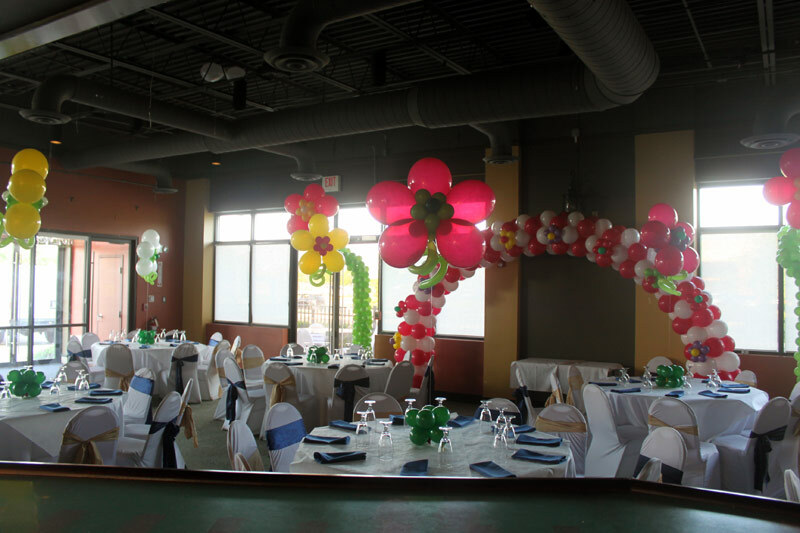 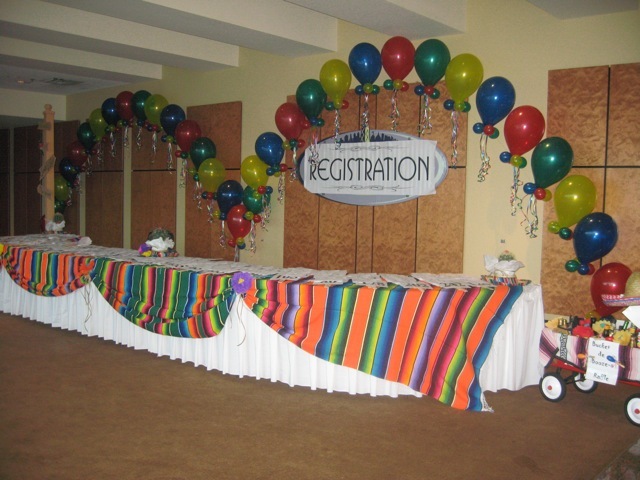 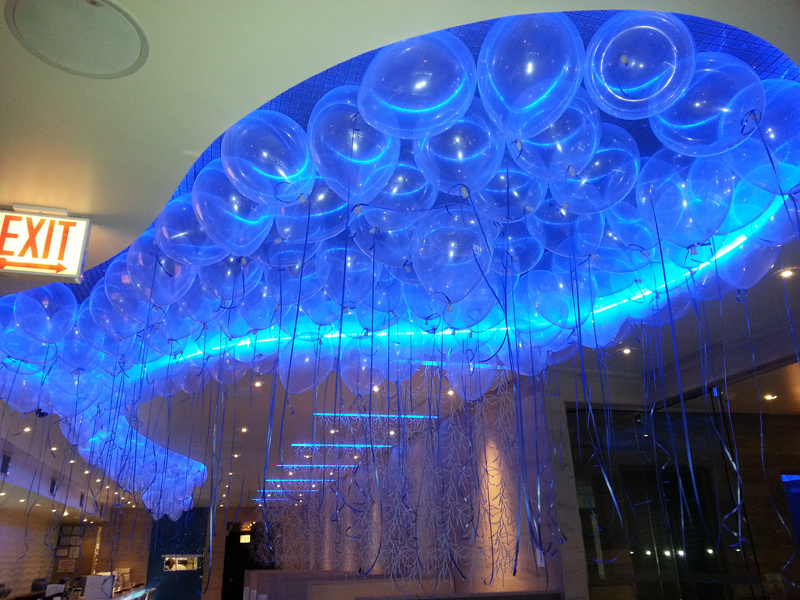 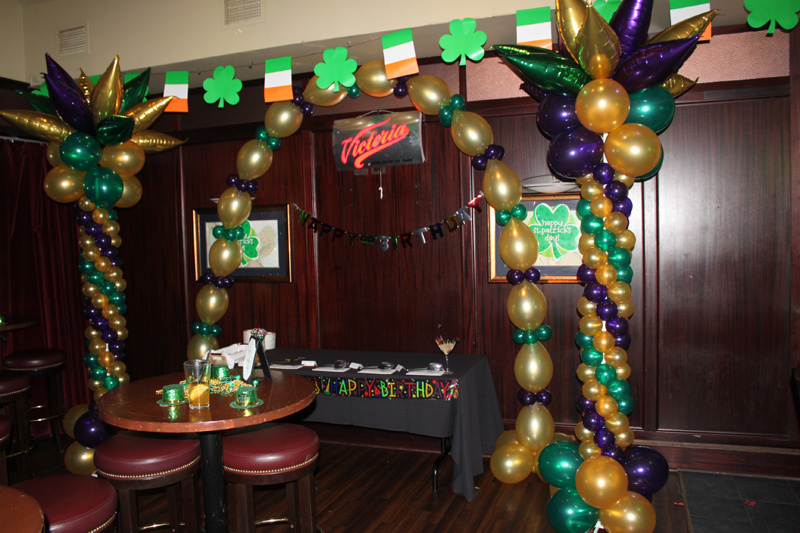 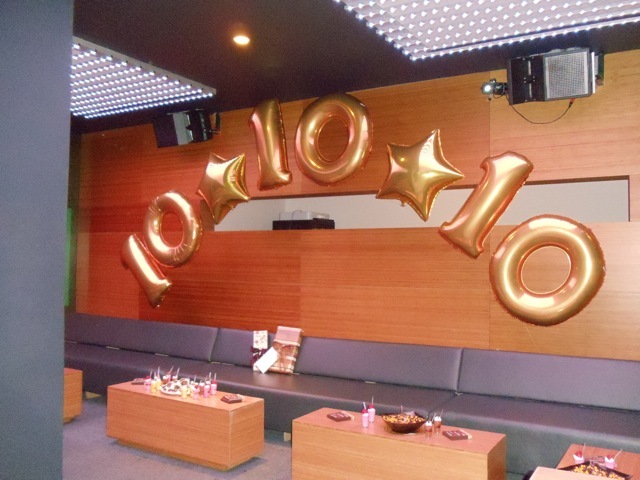 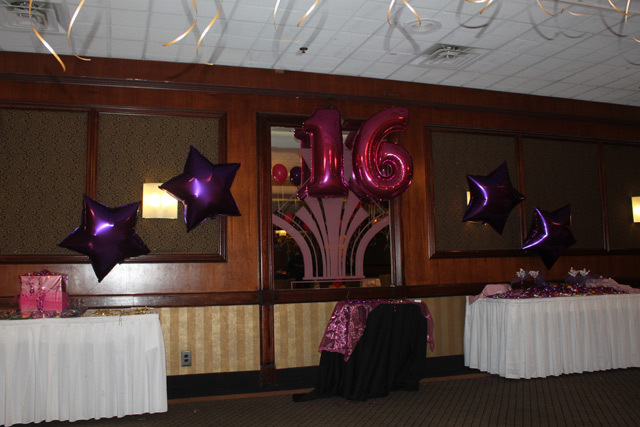 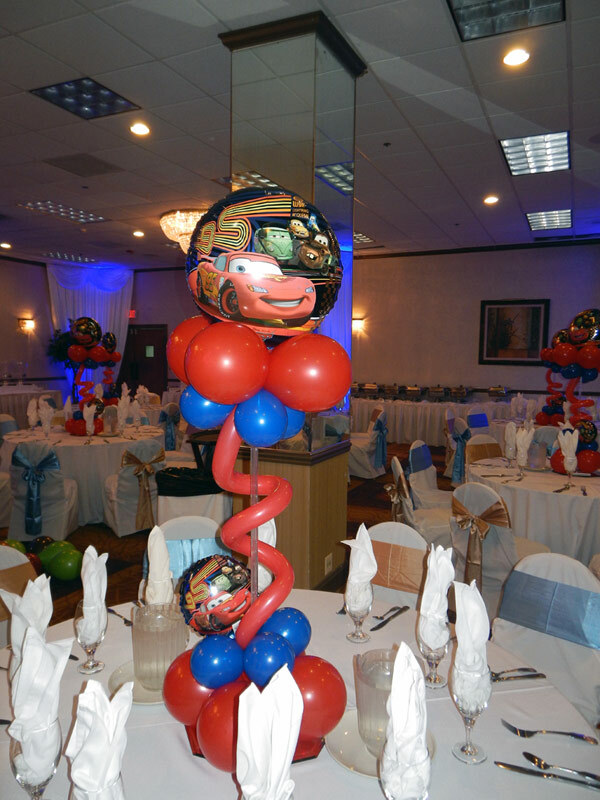 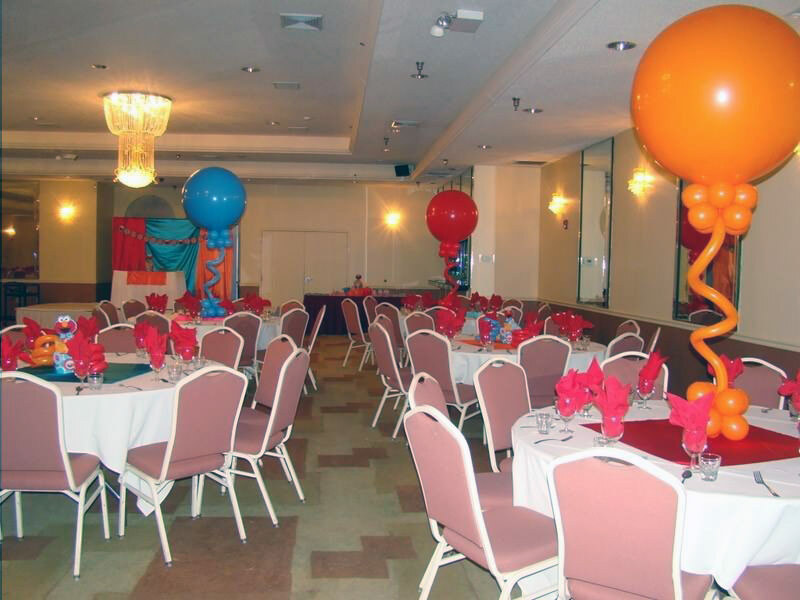 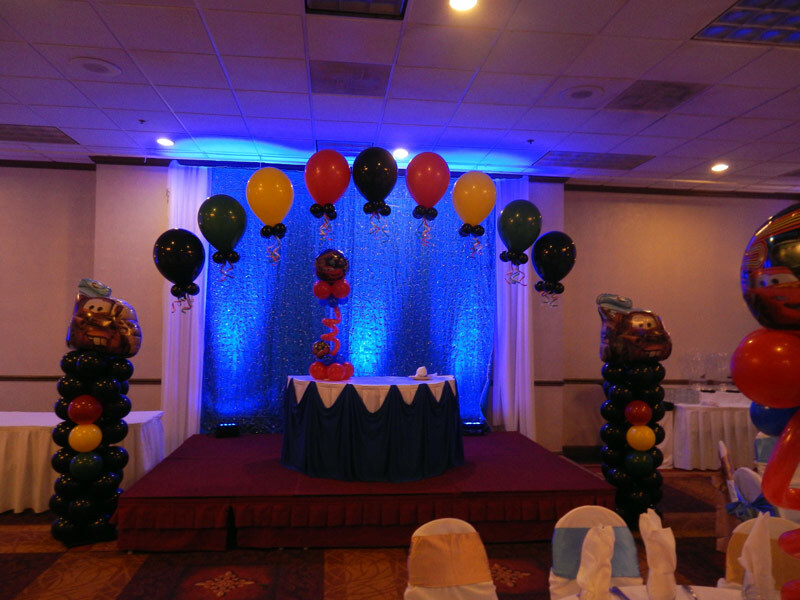 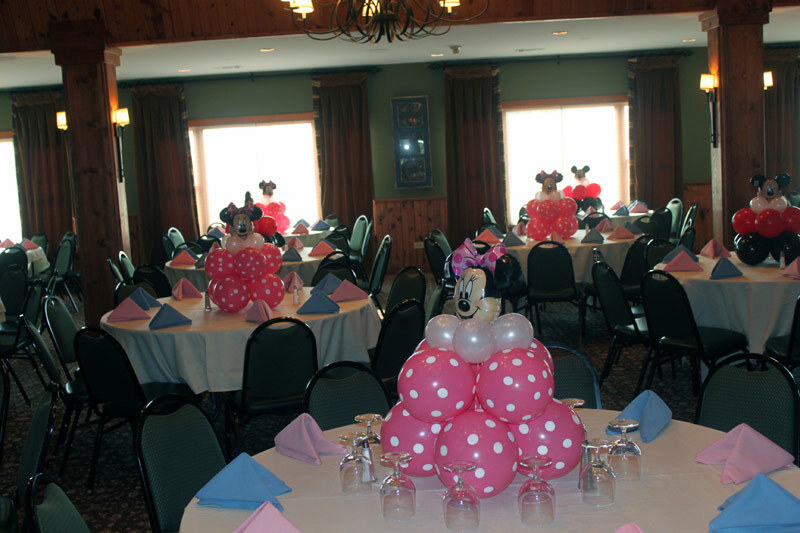 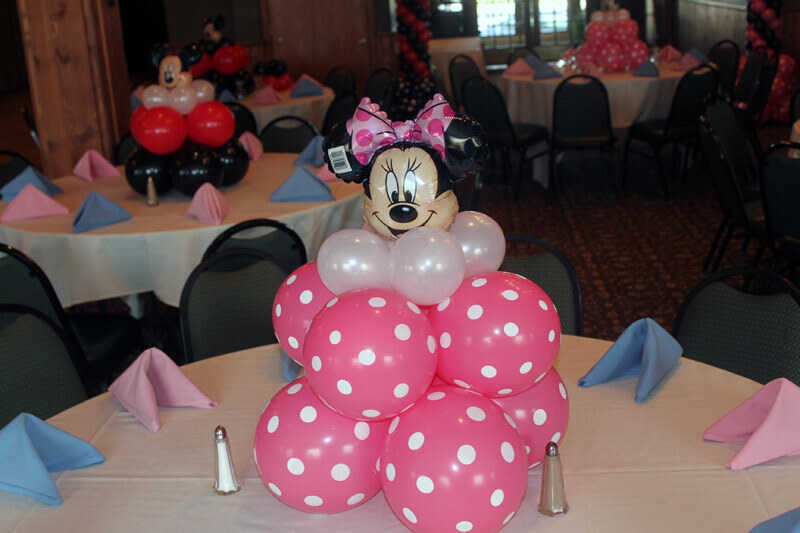 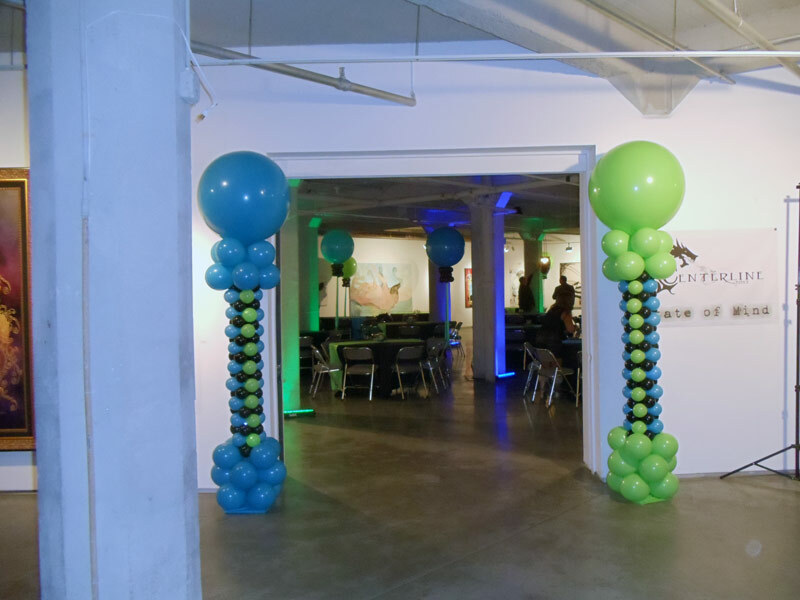 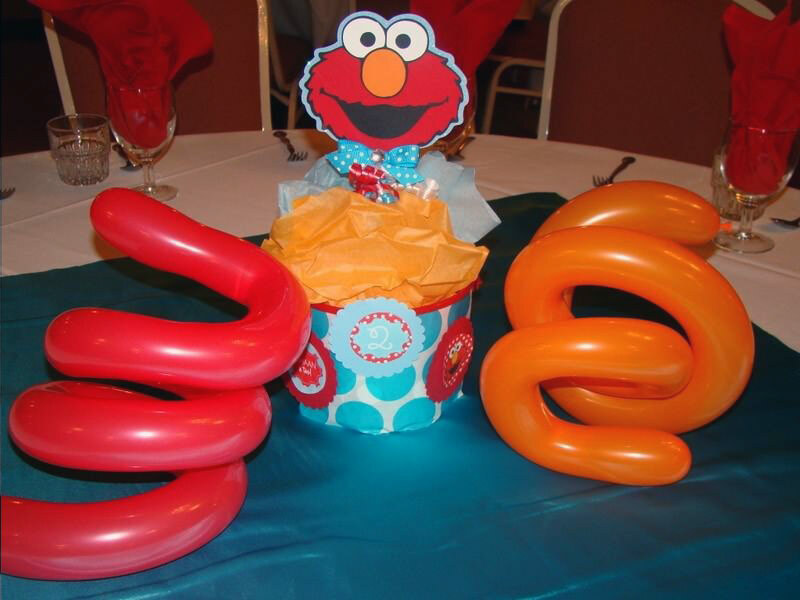 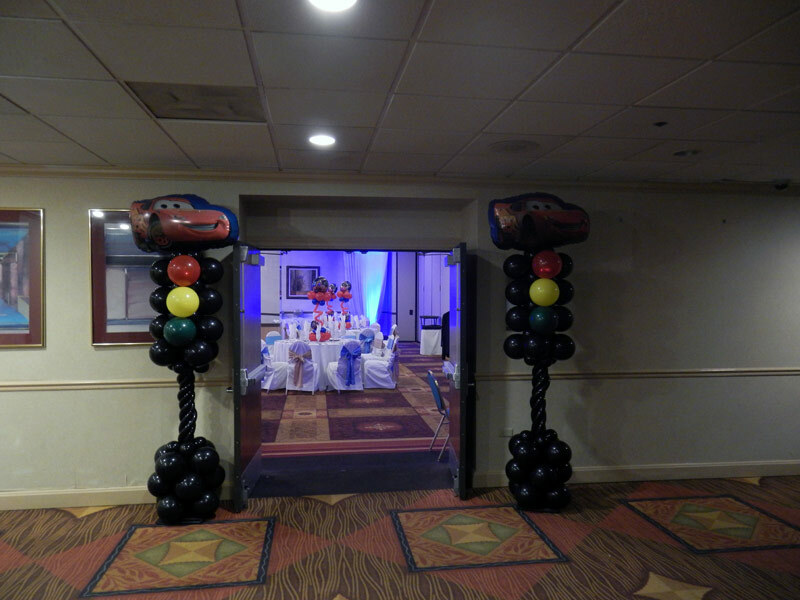 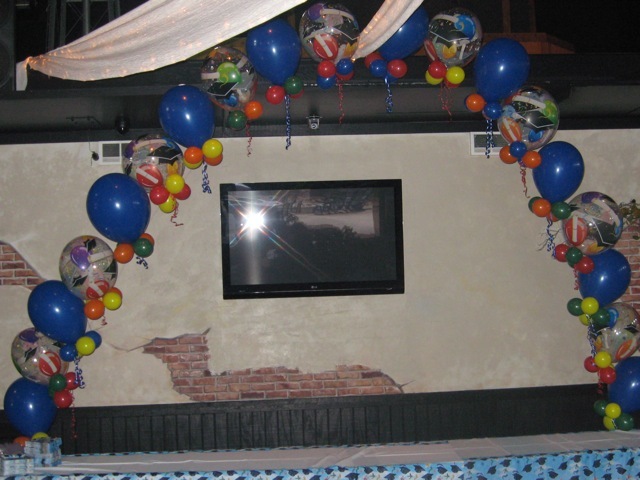 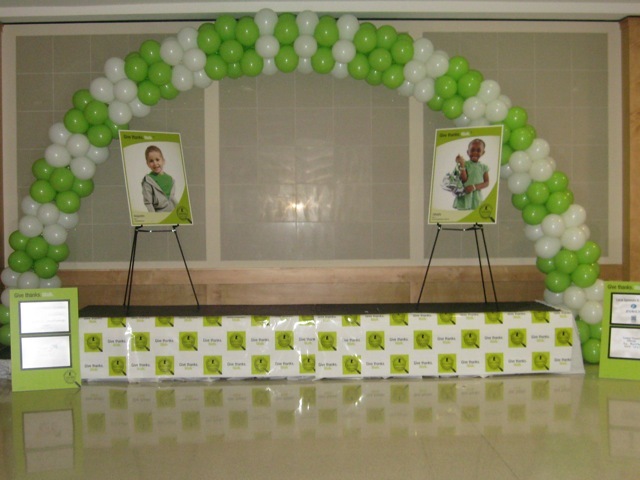 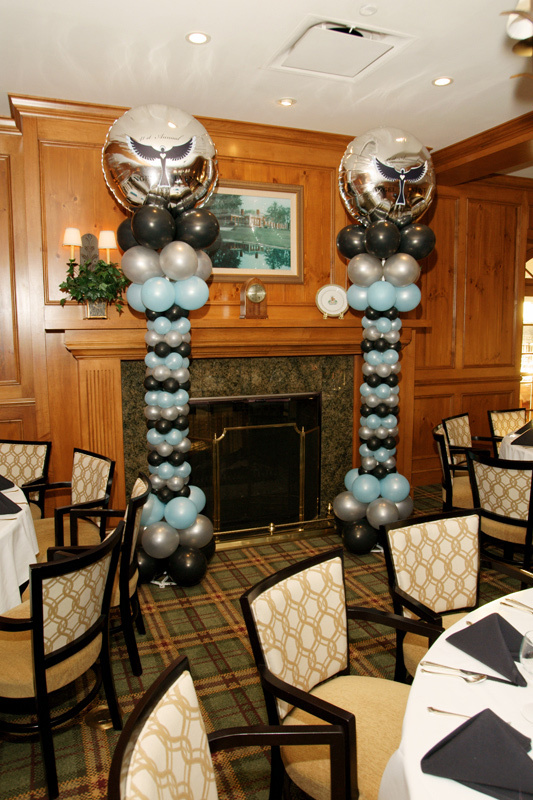 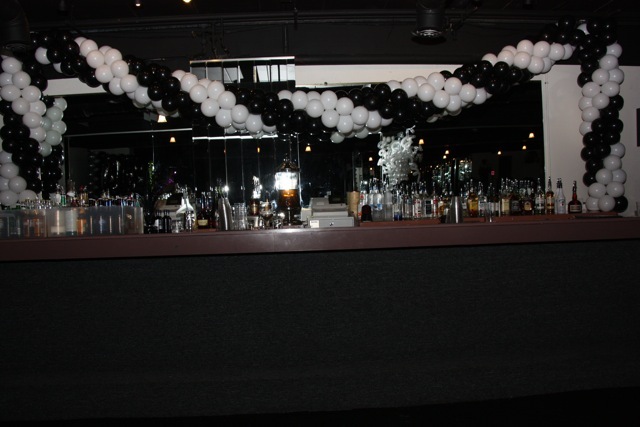 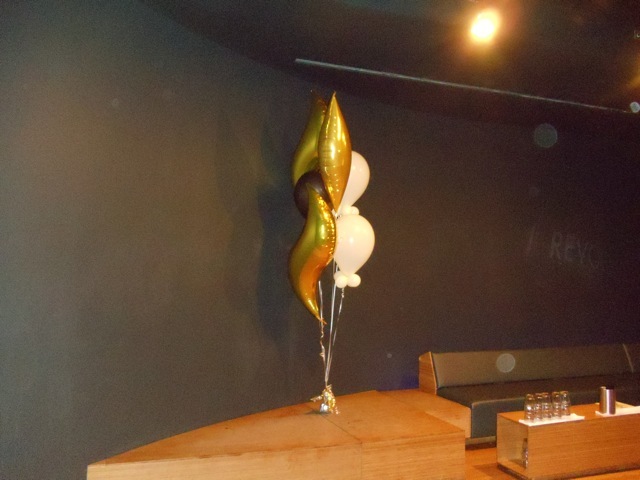 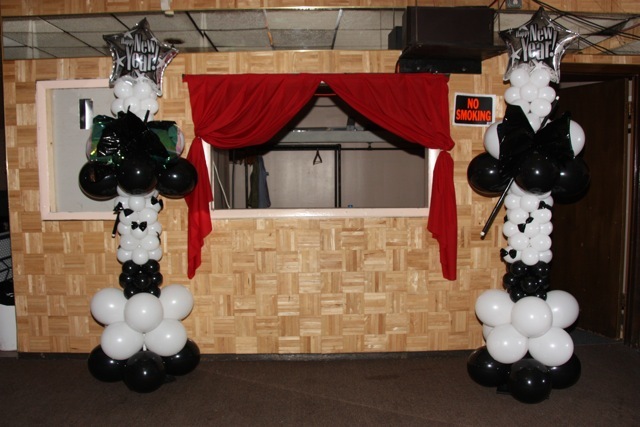 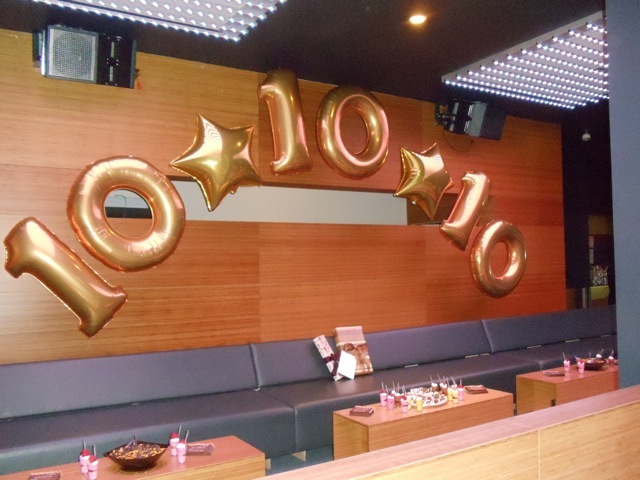 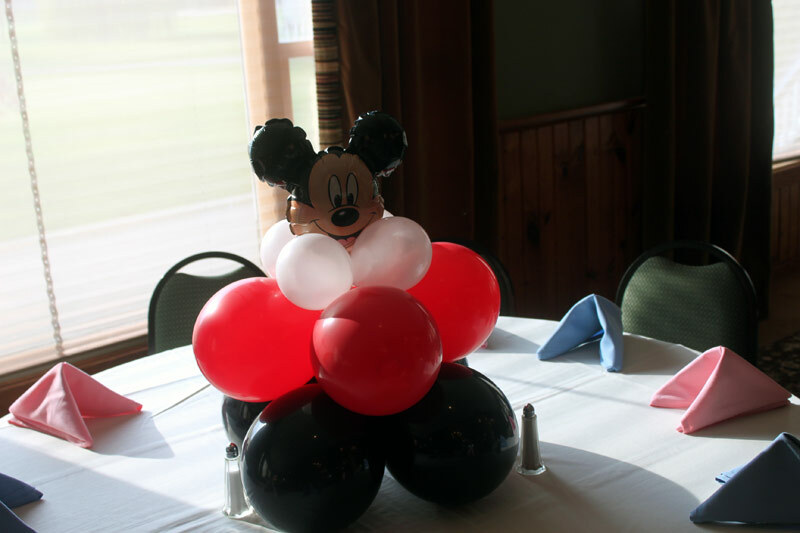 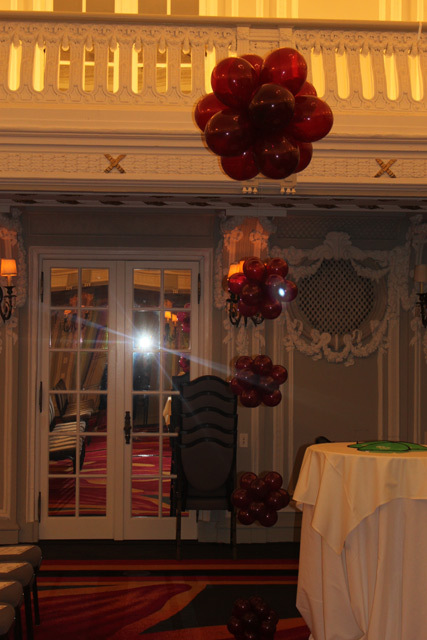 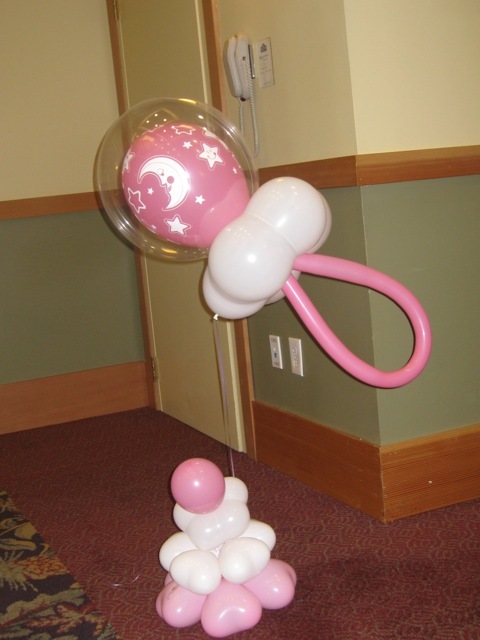 Altitude Balloon Decor provides a variety of Balloon Decorations and themes that will be sure to please and excite guests of all ages! 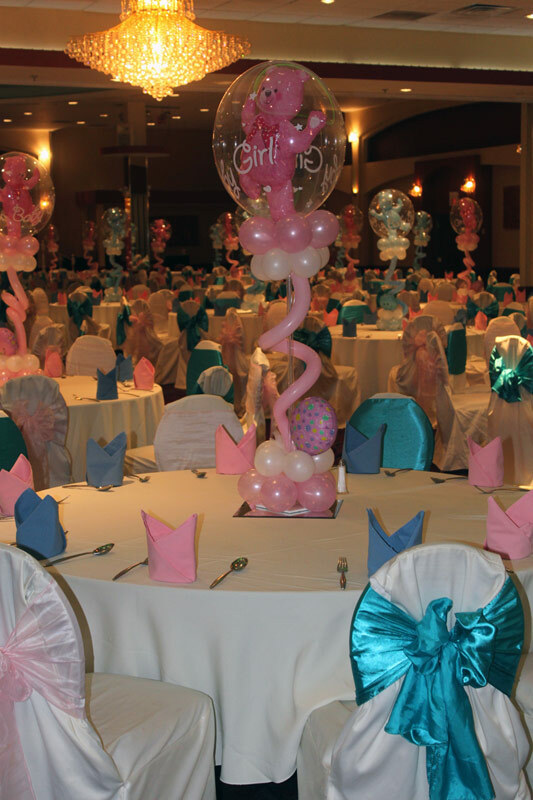 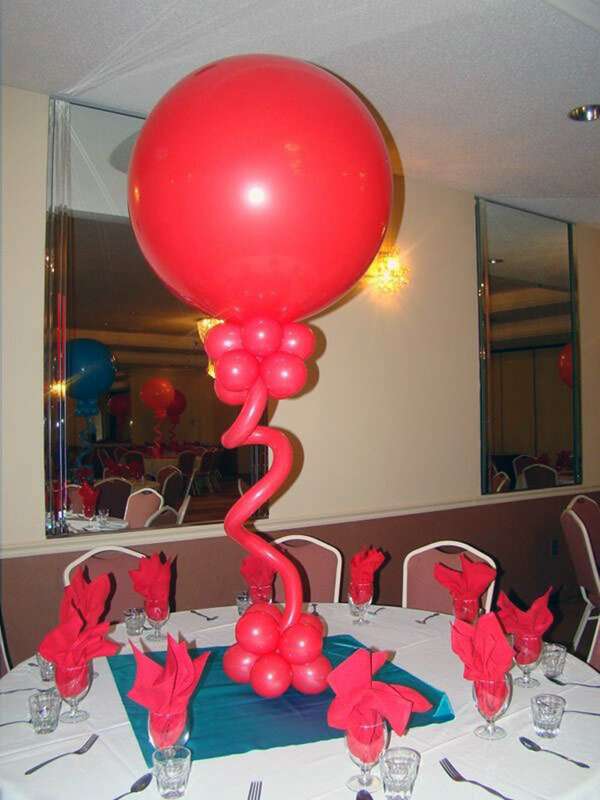 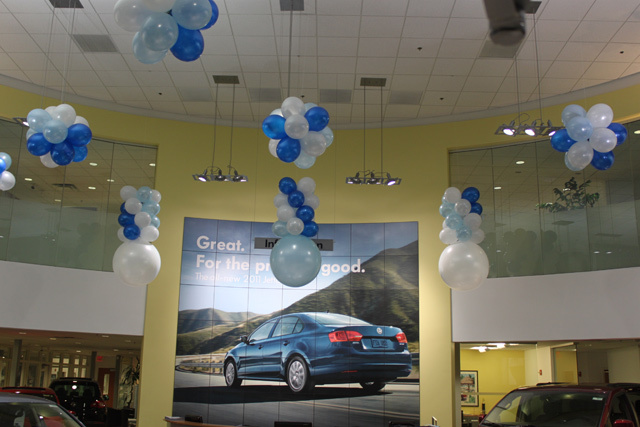 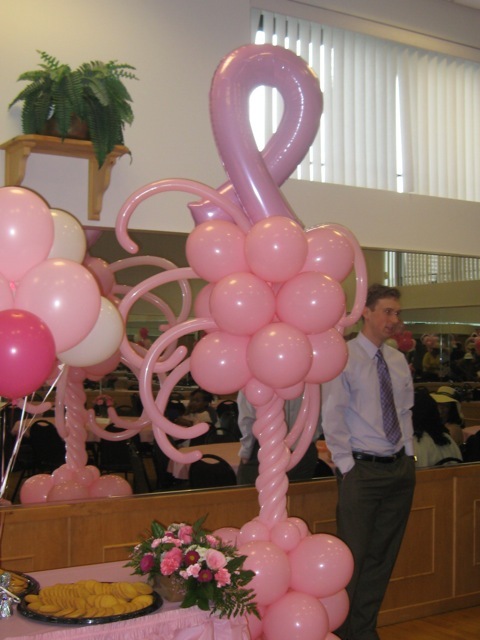 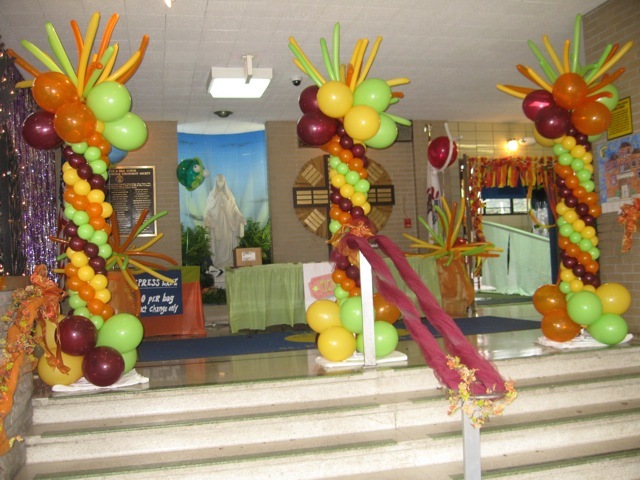 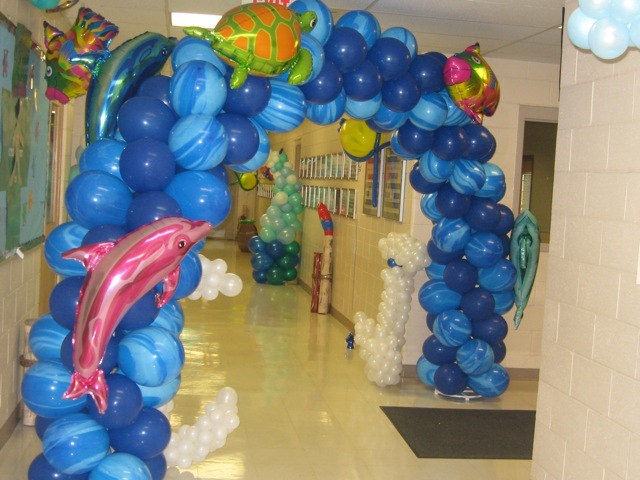 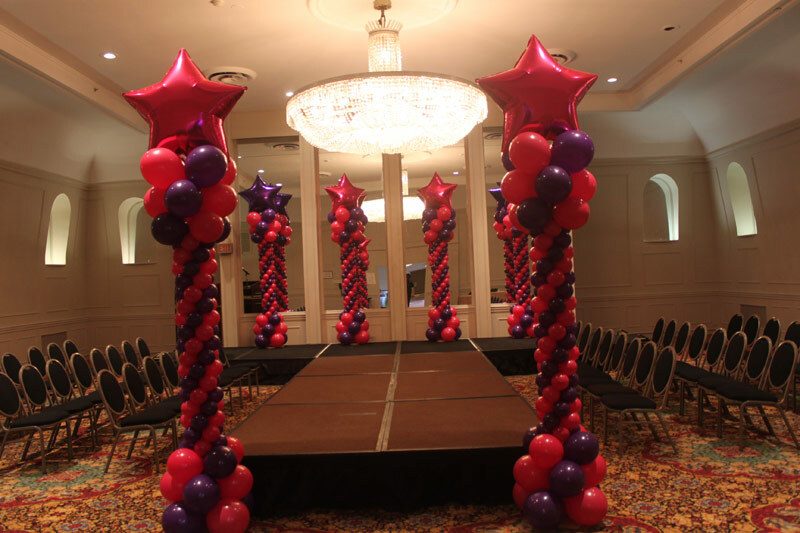 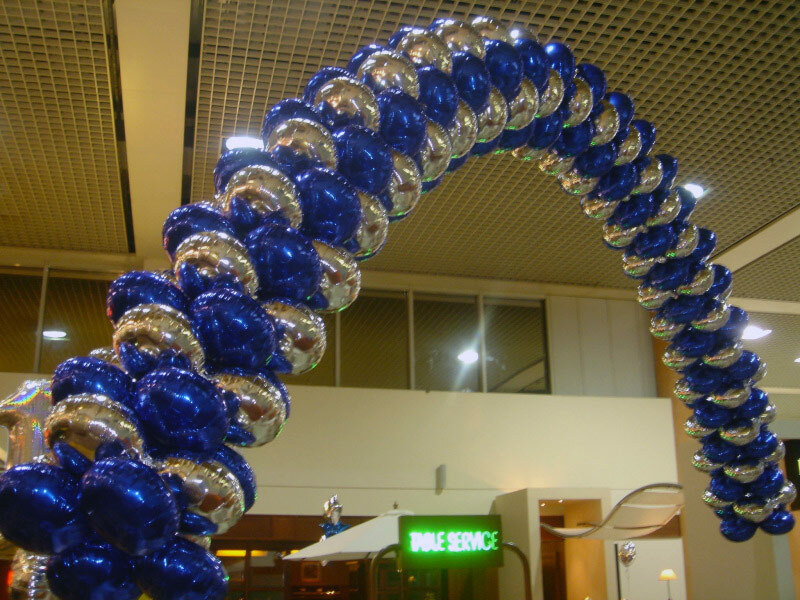 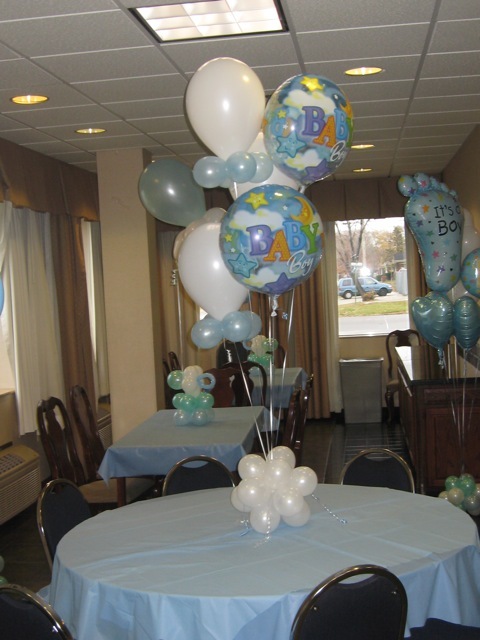 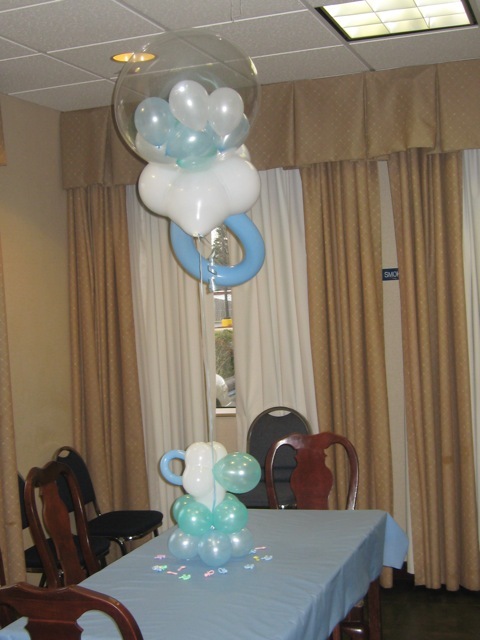 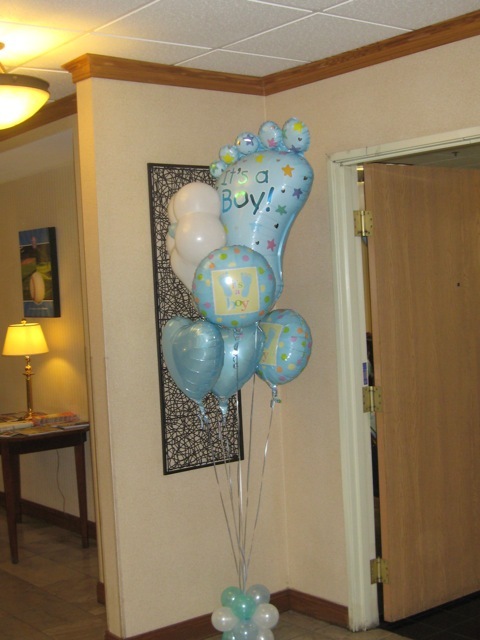 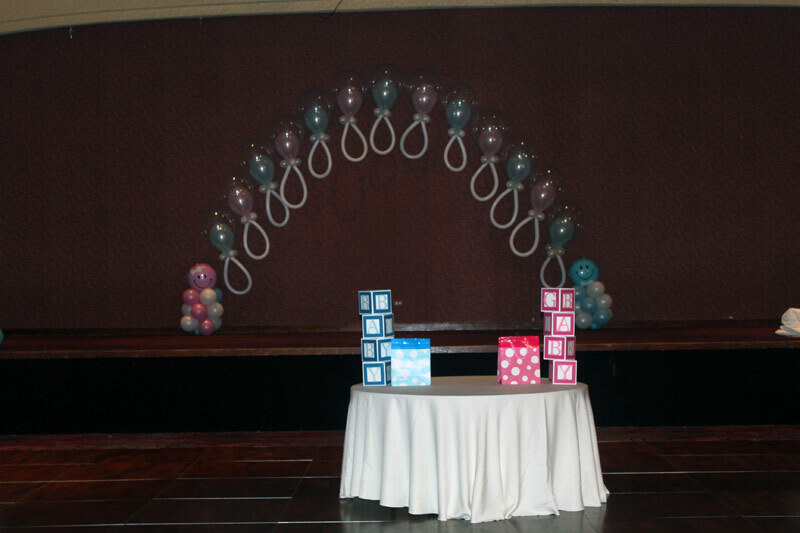 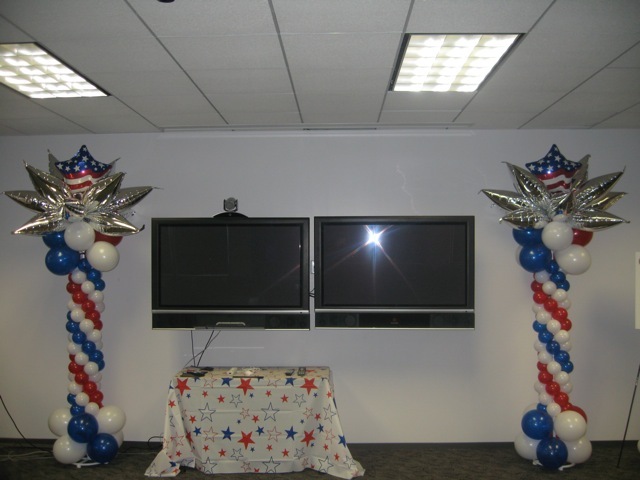 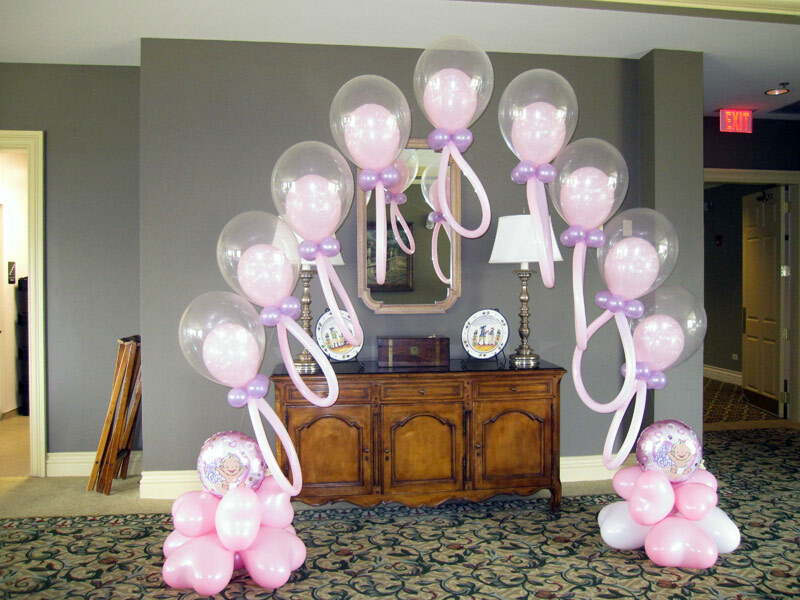 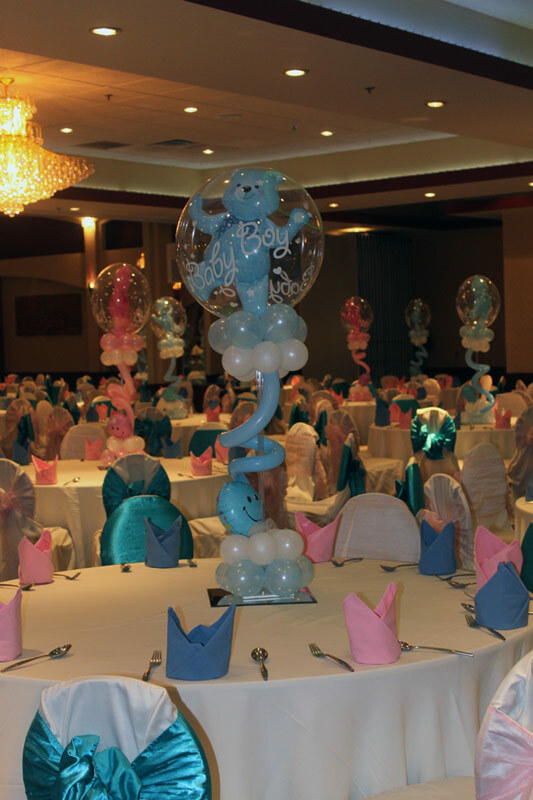 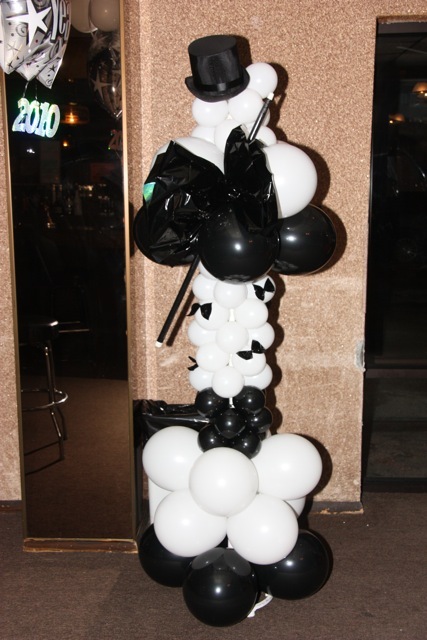 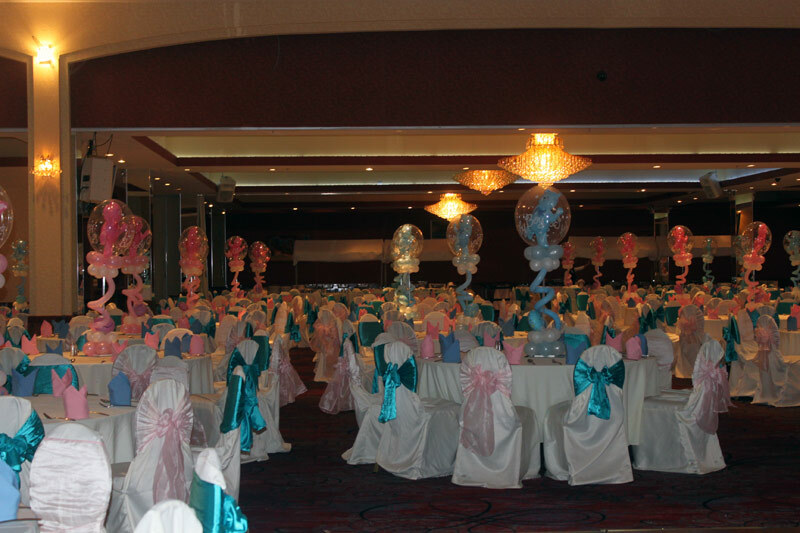 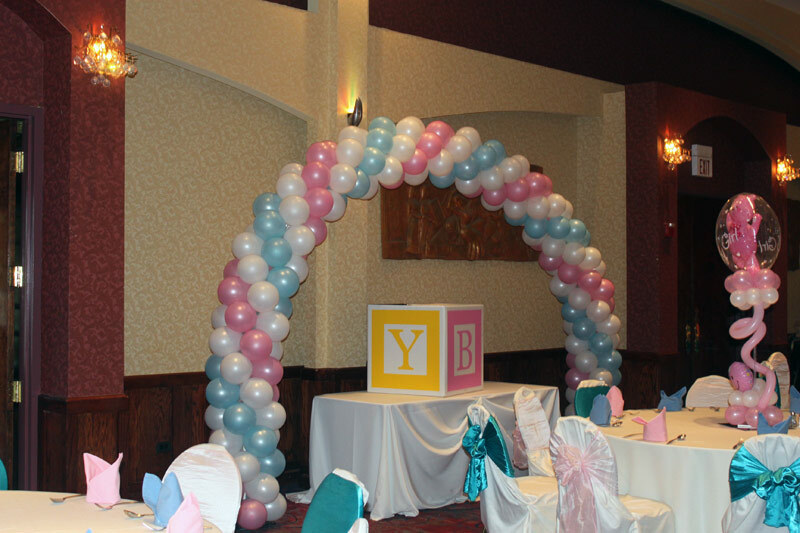 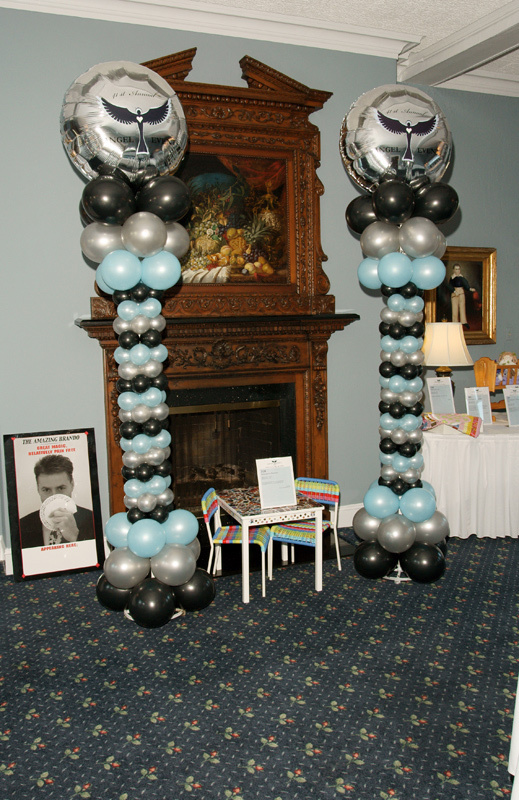 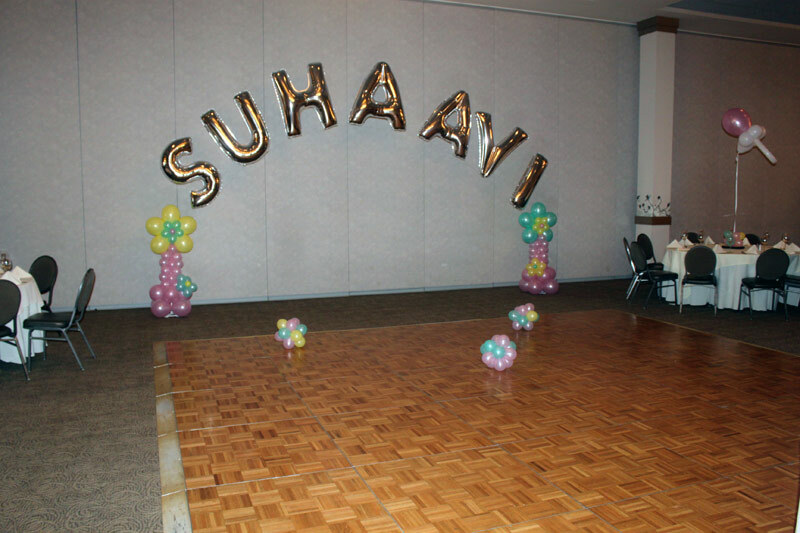 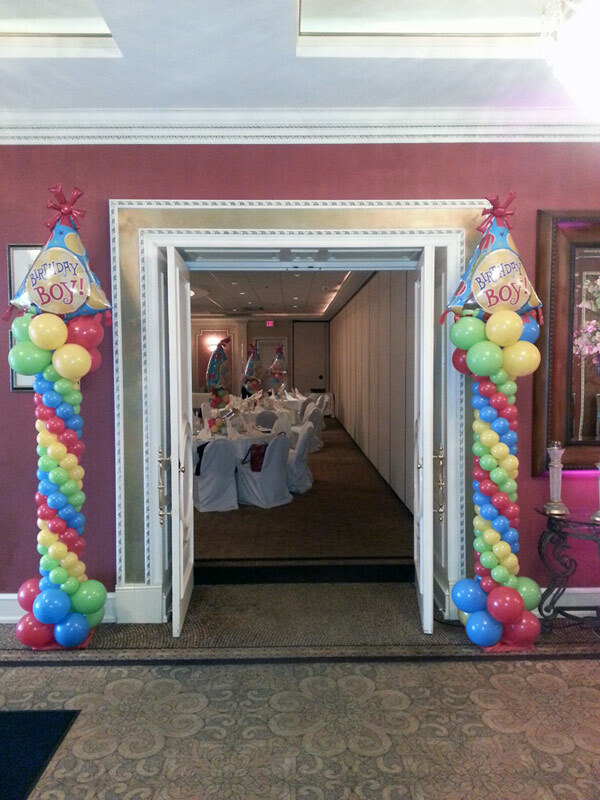 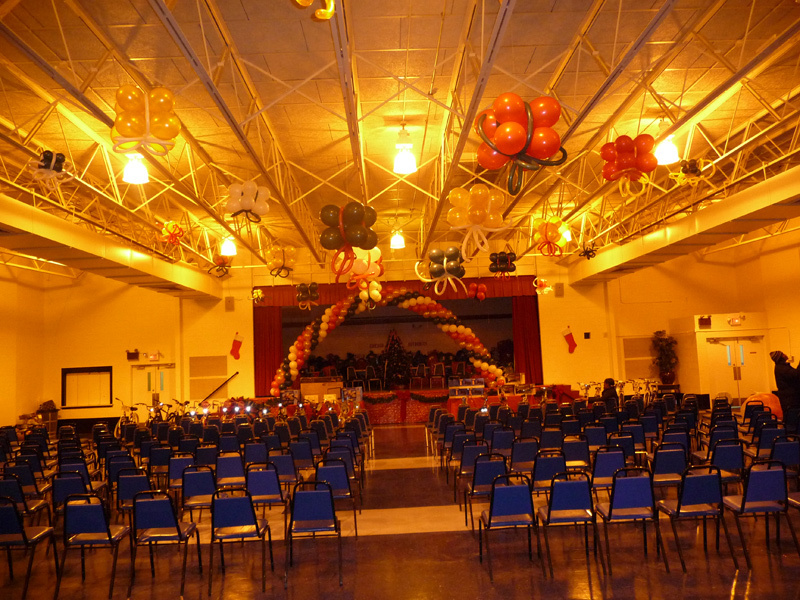 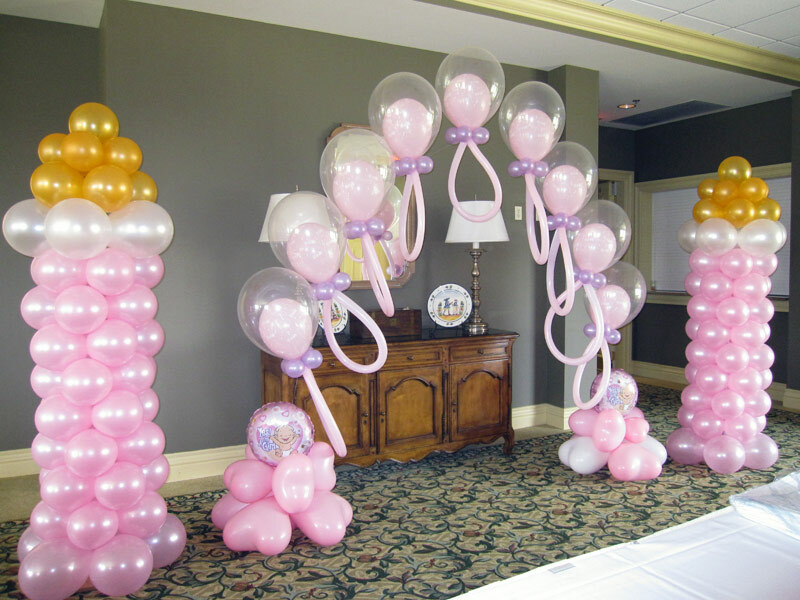 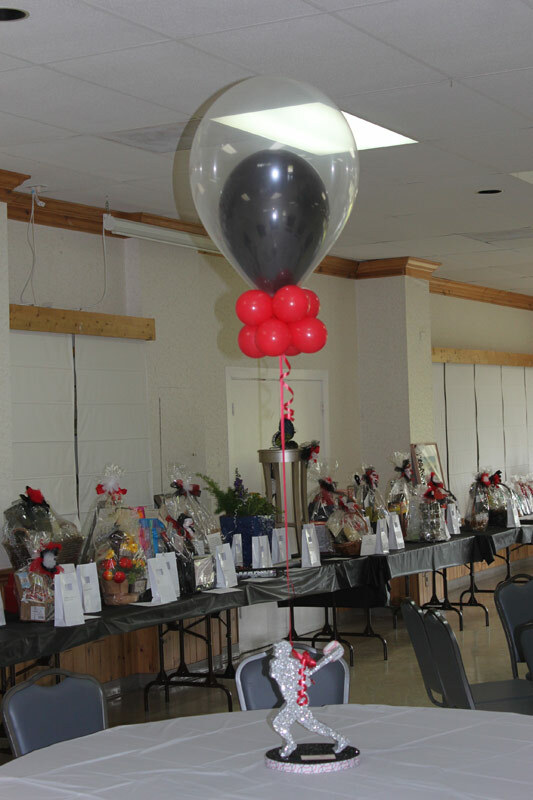 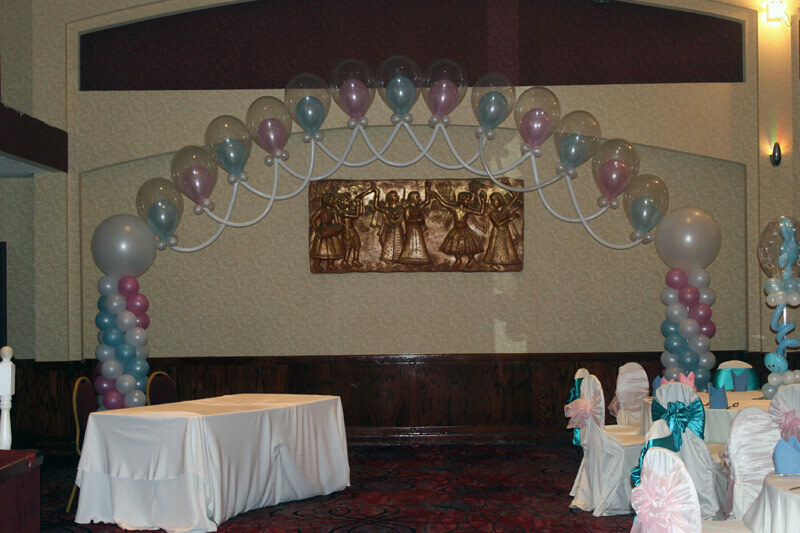 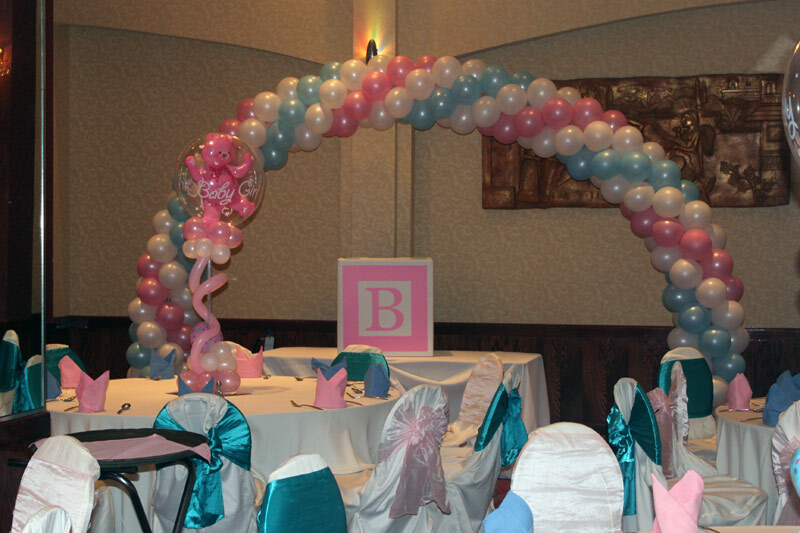 We offer Balloon Decor for Corporate Events, Themed Birthday Parties, Cradle Ceremonies, Trade Shows, Dances, Weddings, Car Dealerships and more! 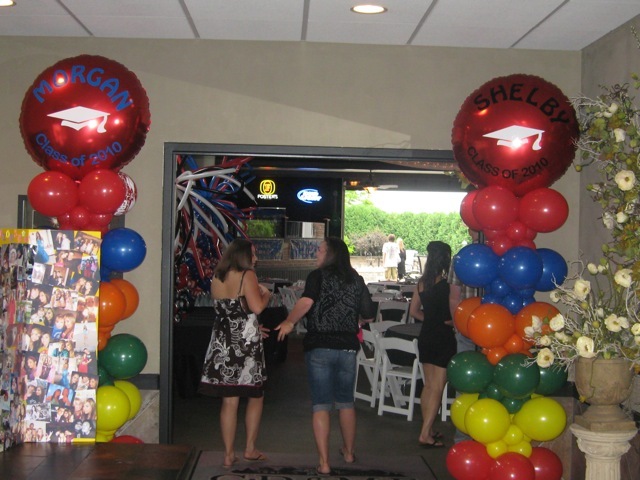 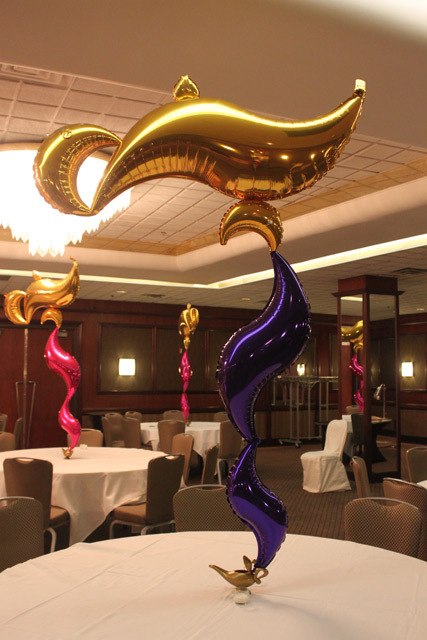 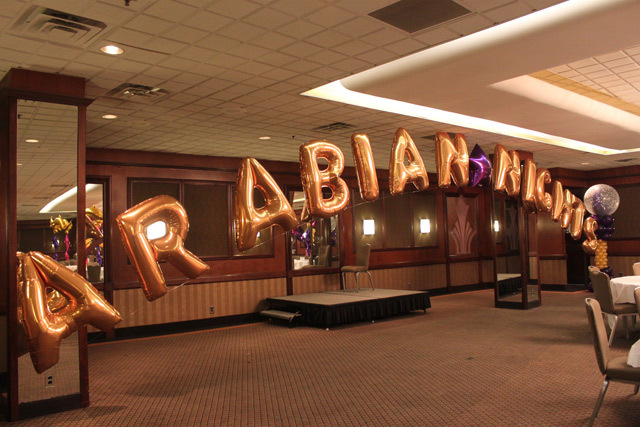 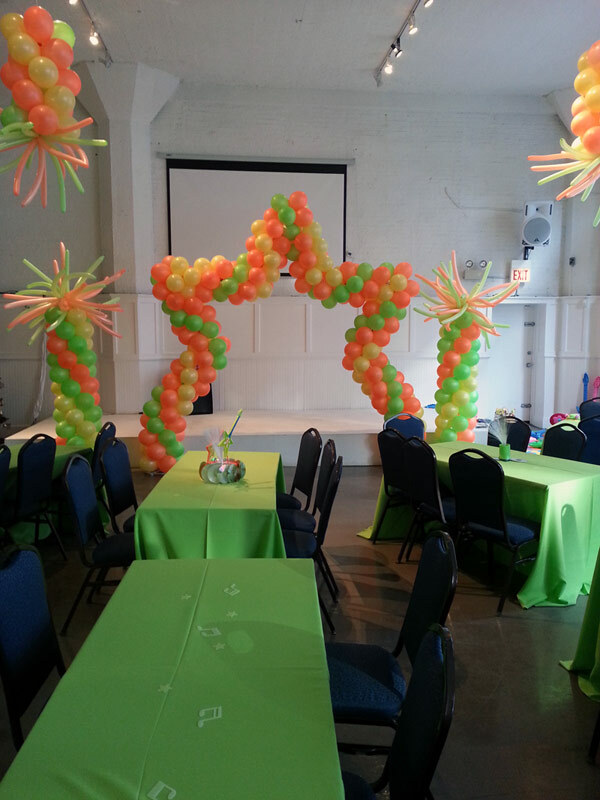 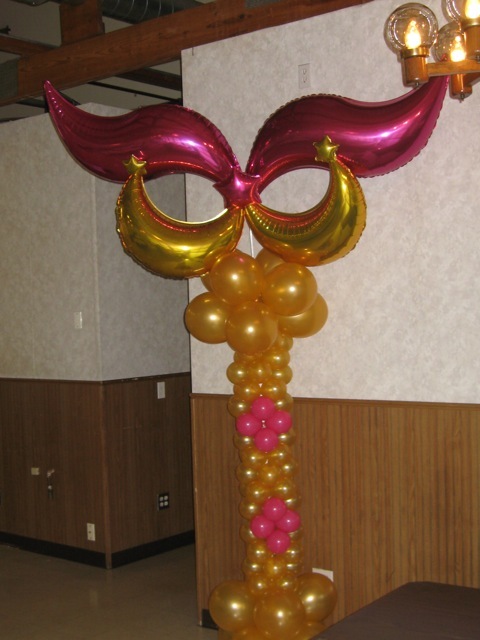 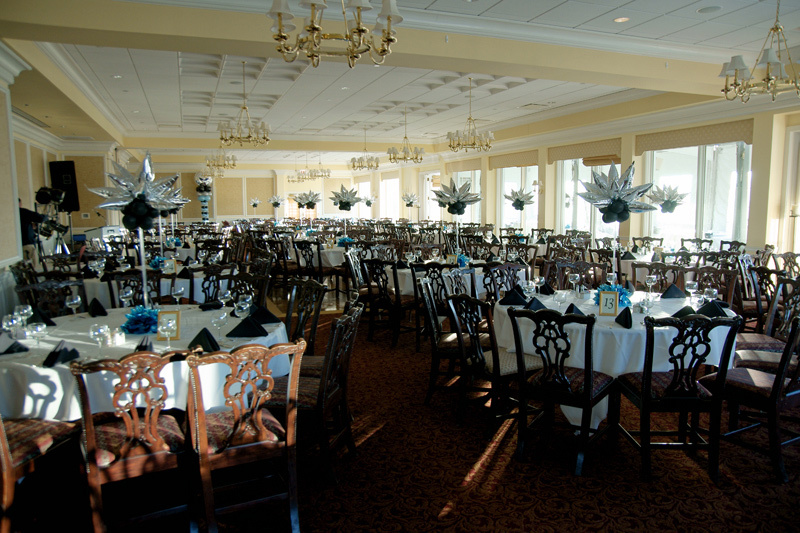 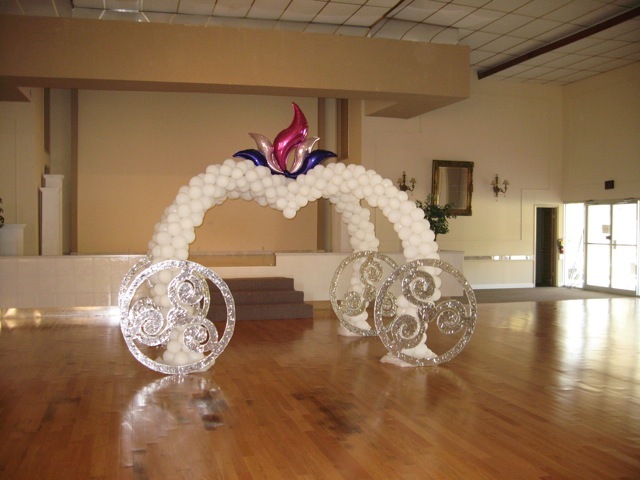 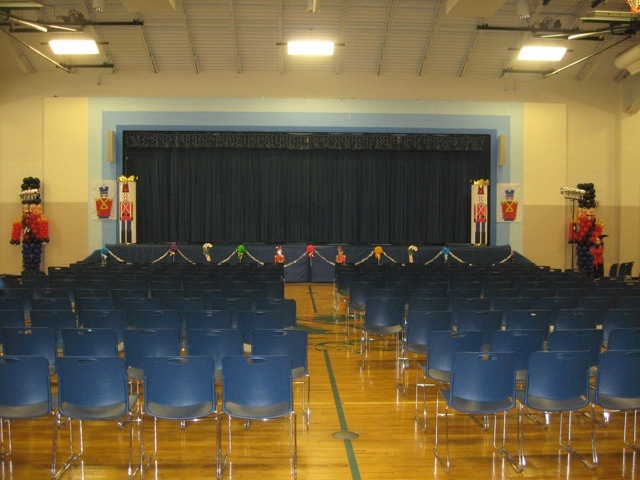 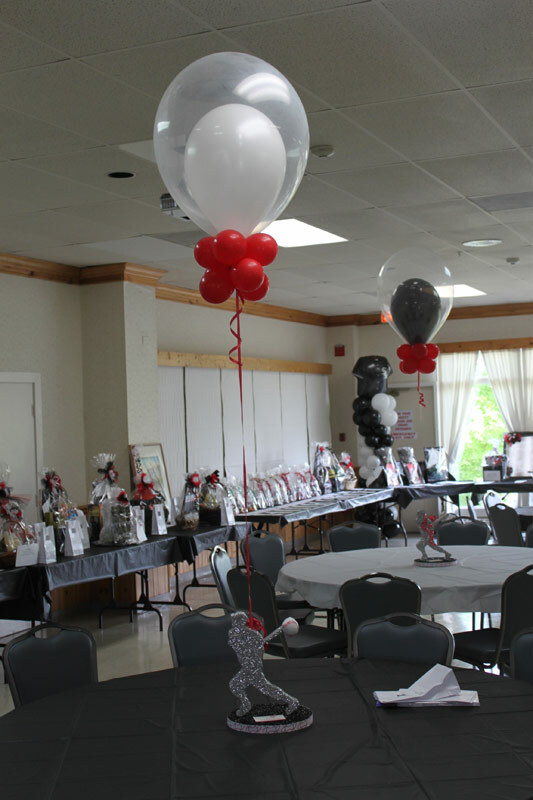 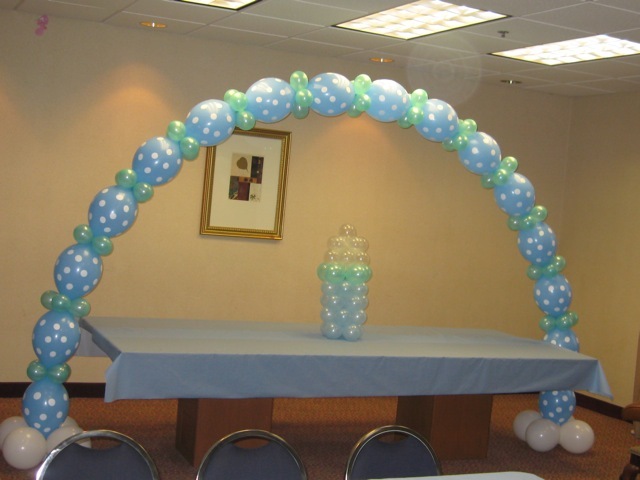 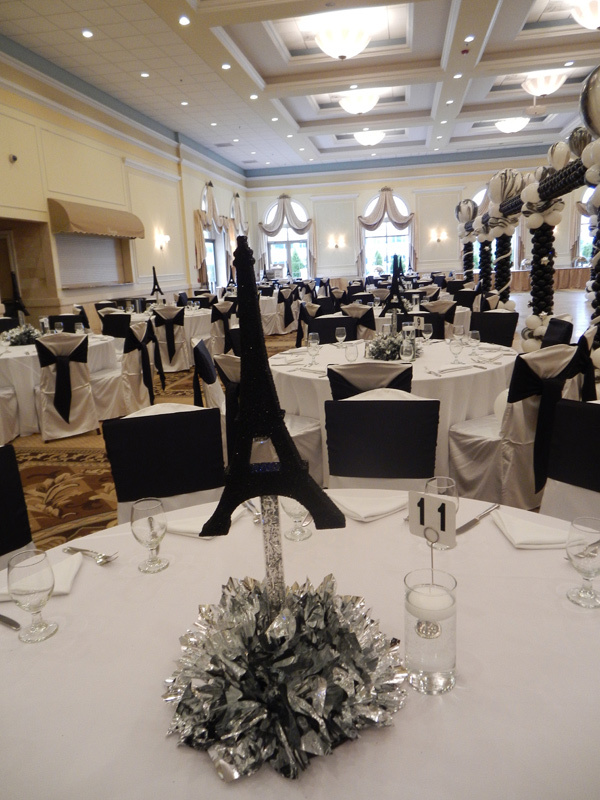 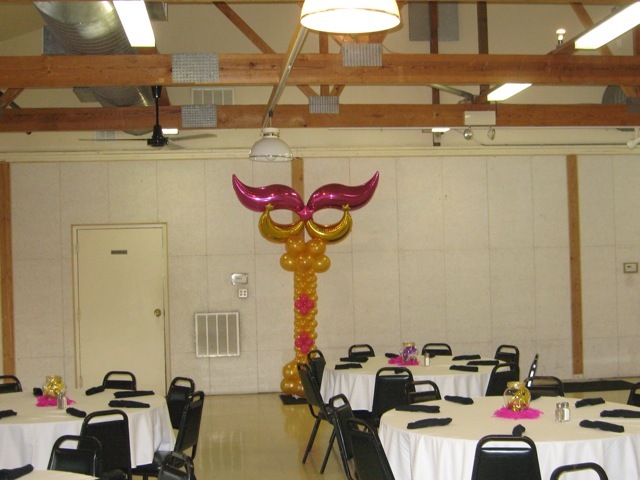 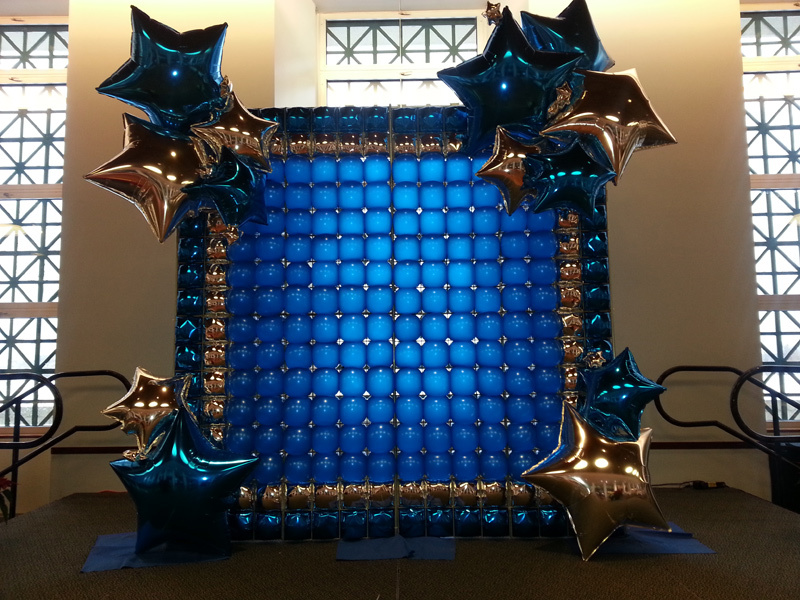 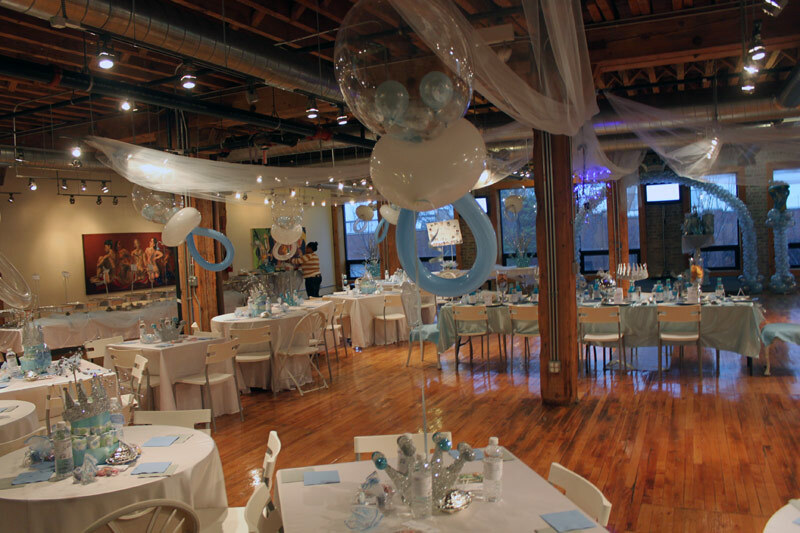 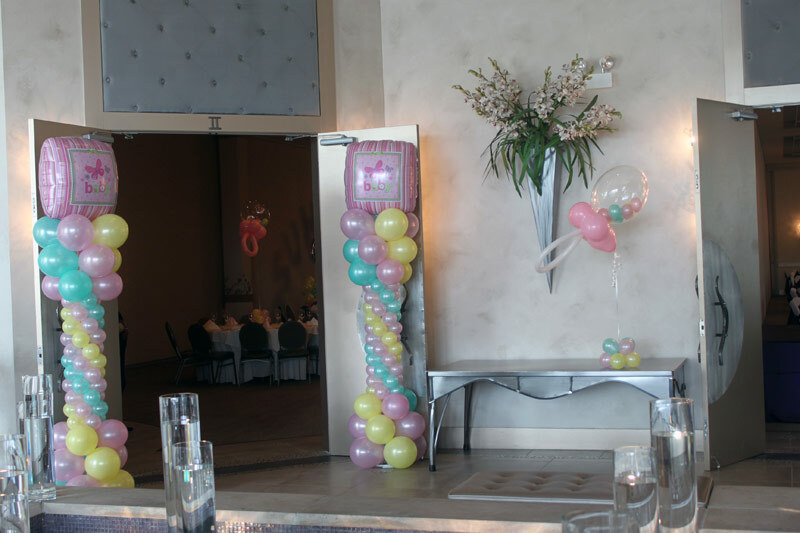 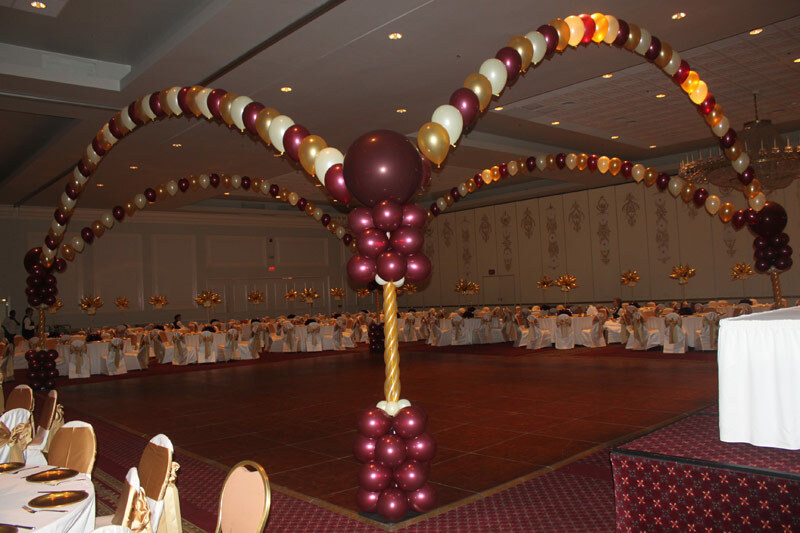 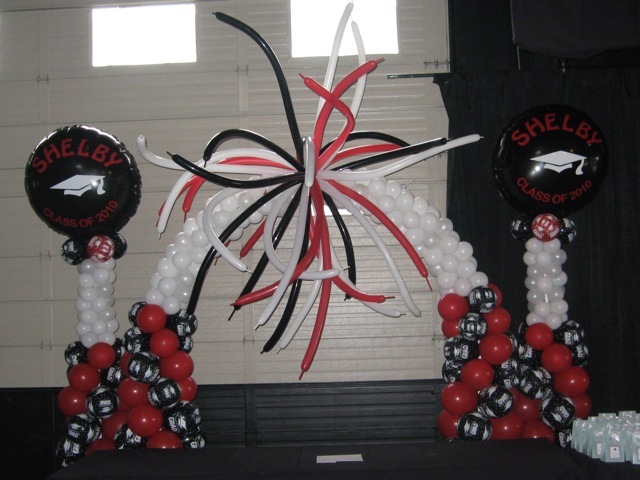 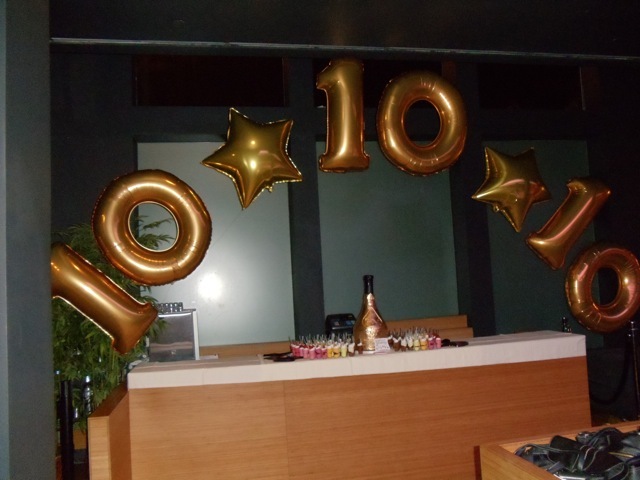 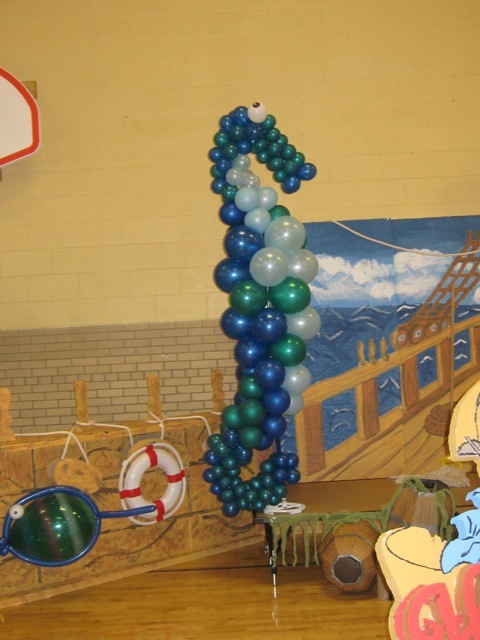 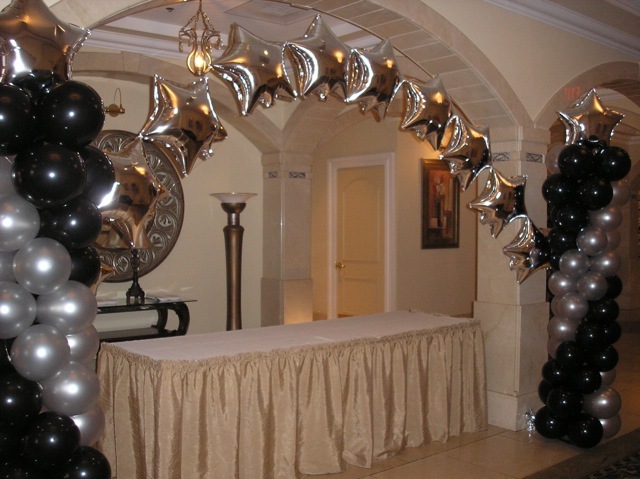 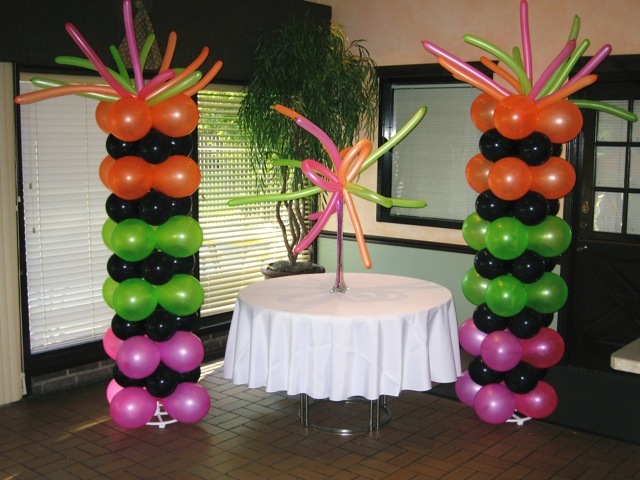 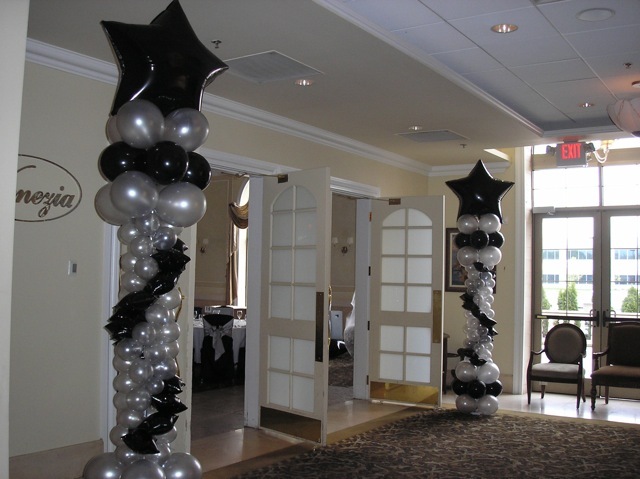 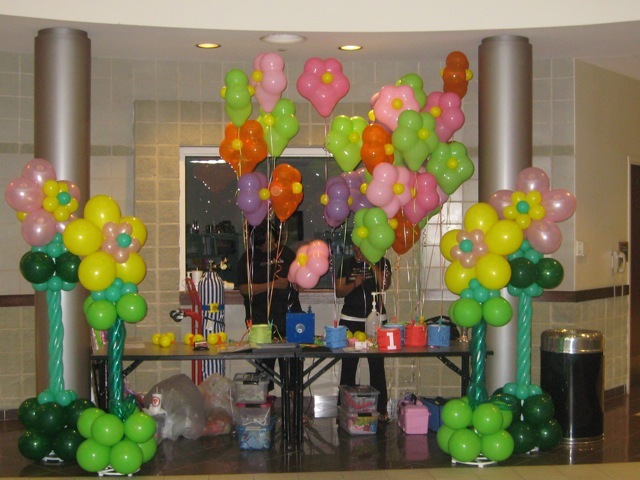 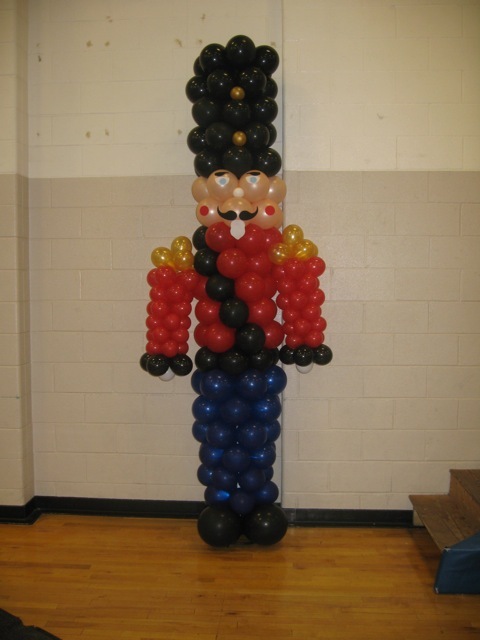 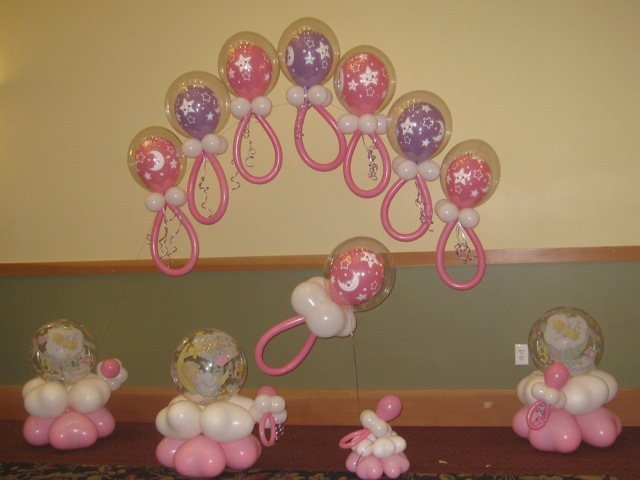 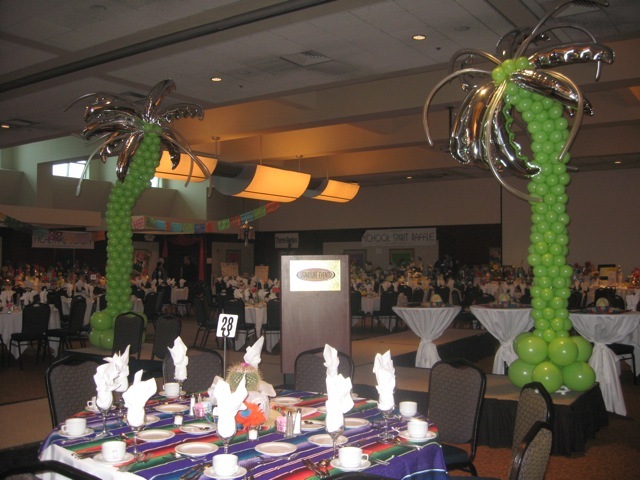 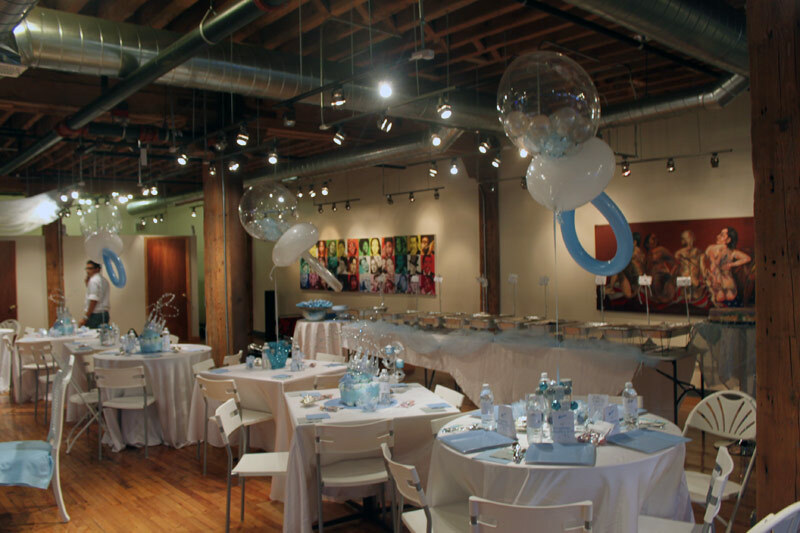 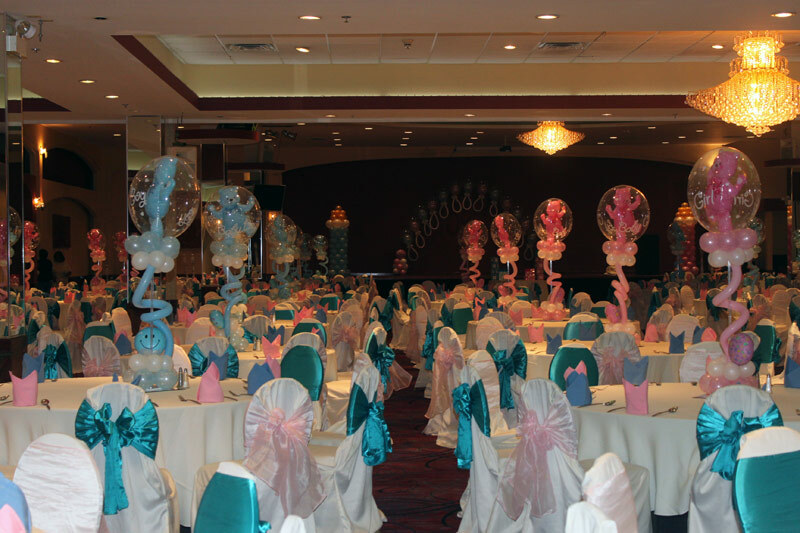 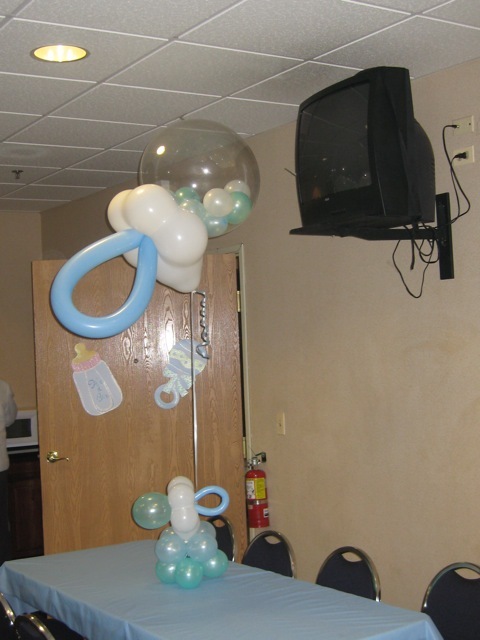 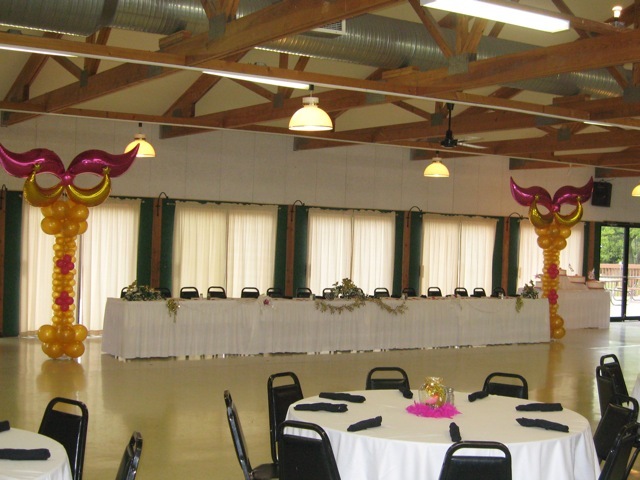 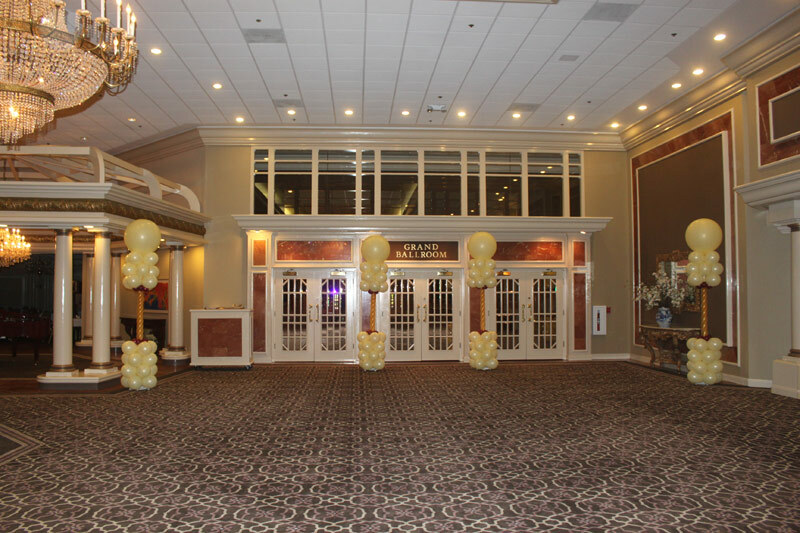 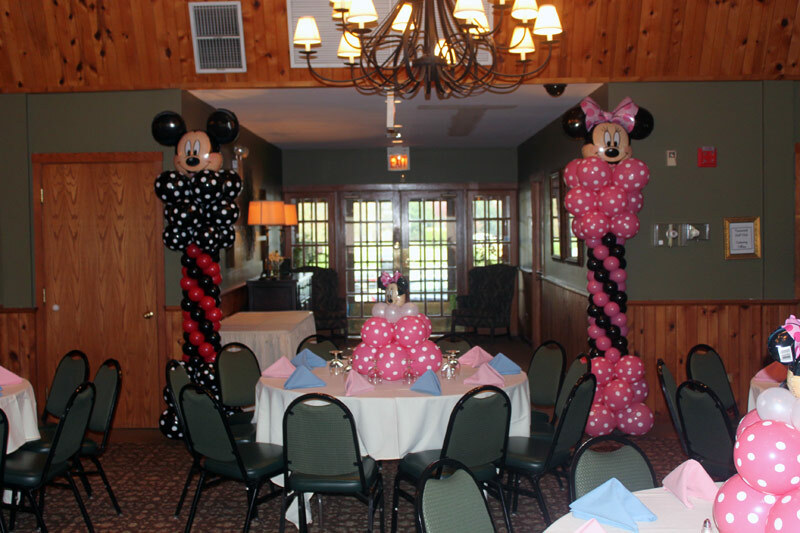 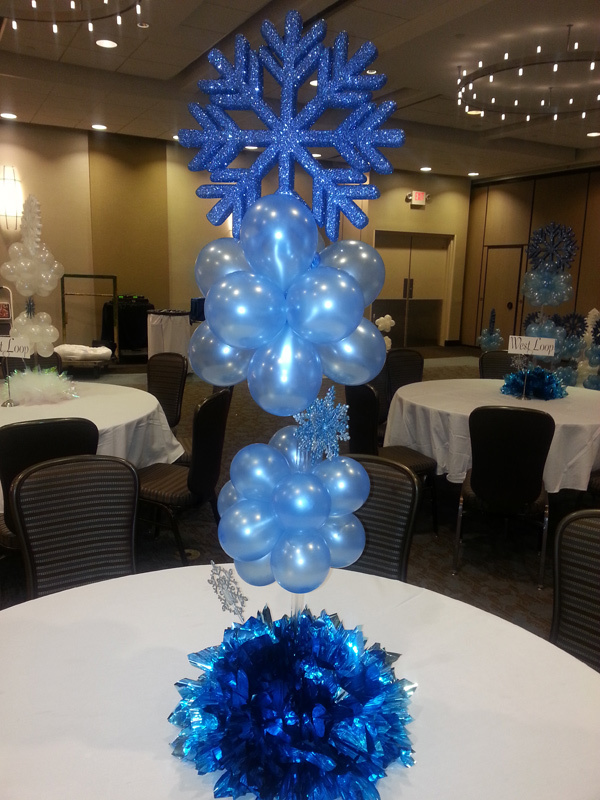 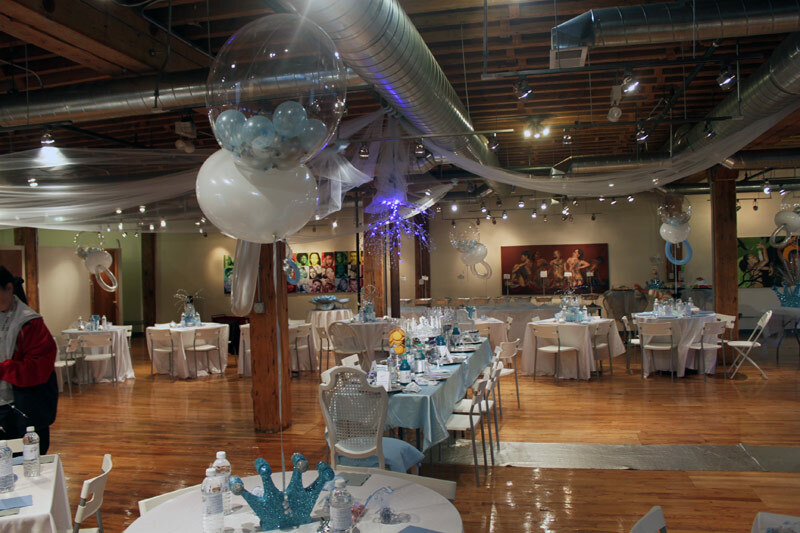 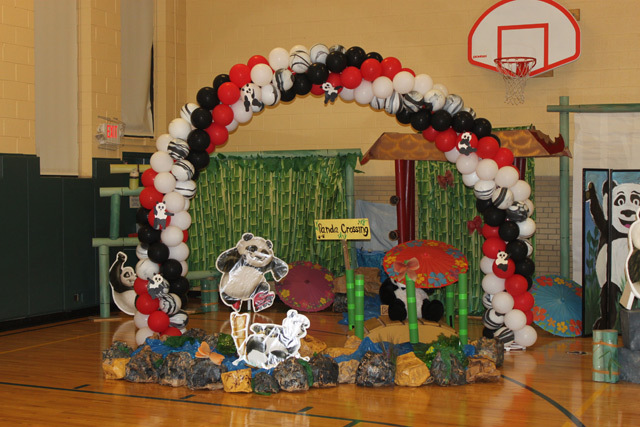 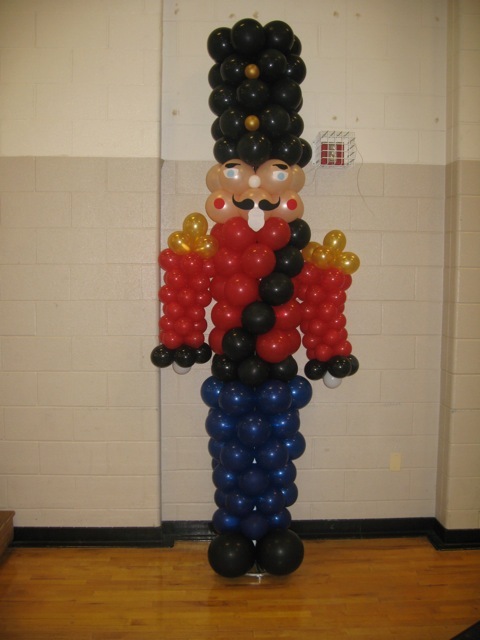 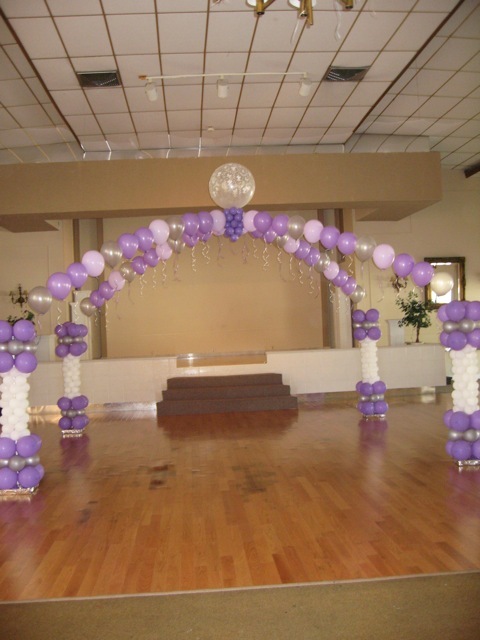 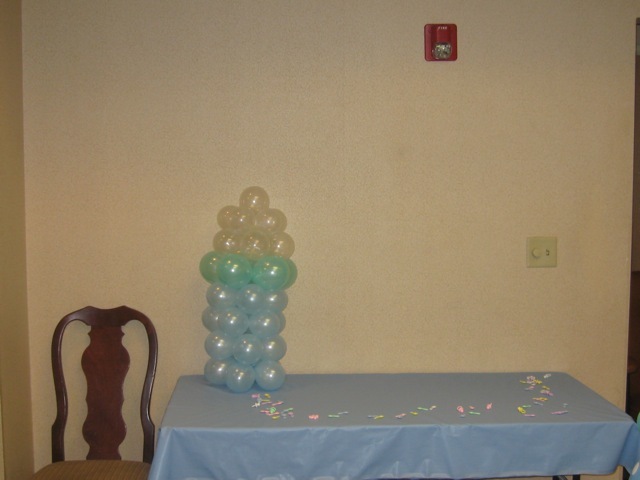 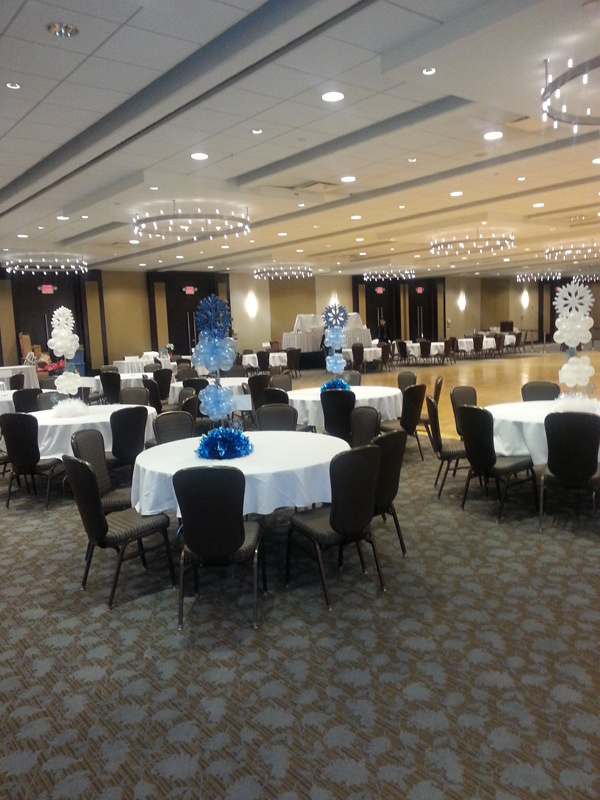 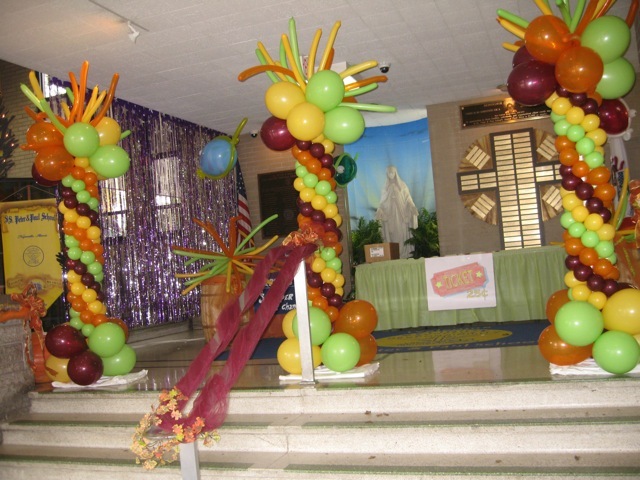 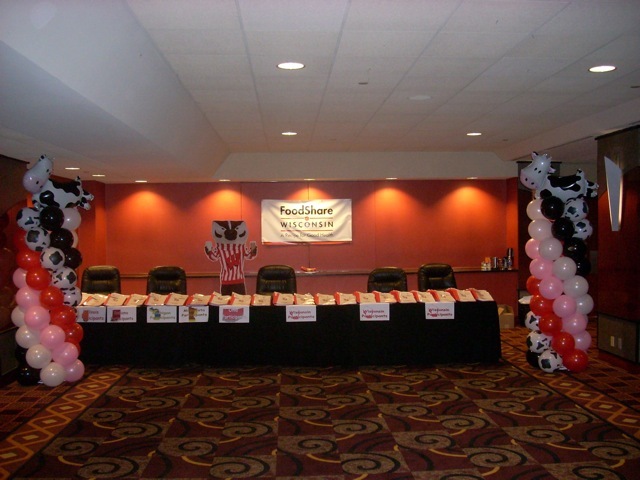 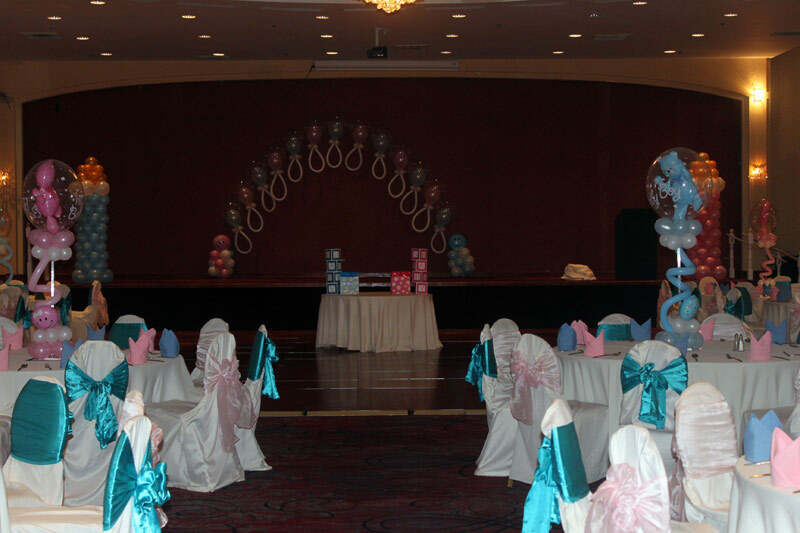 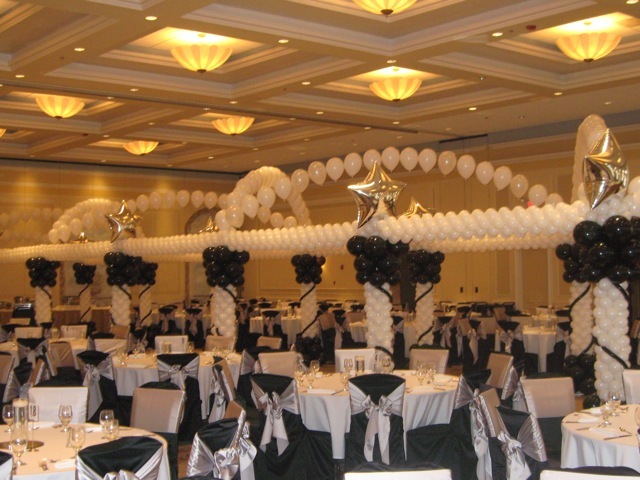 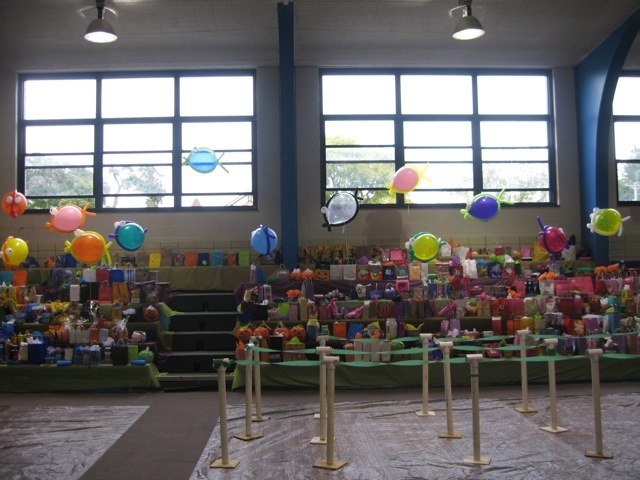 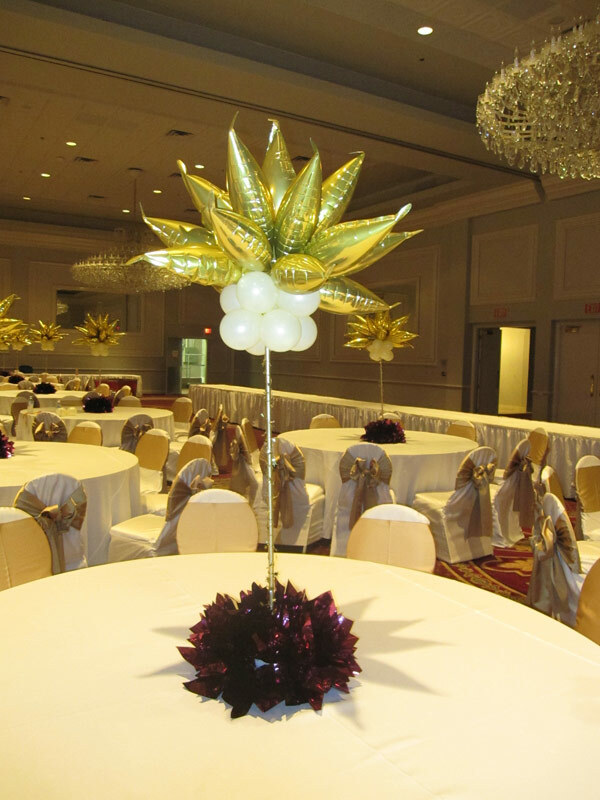 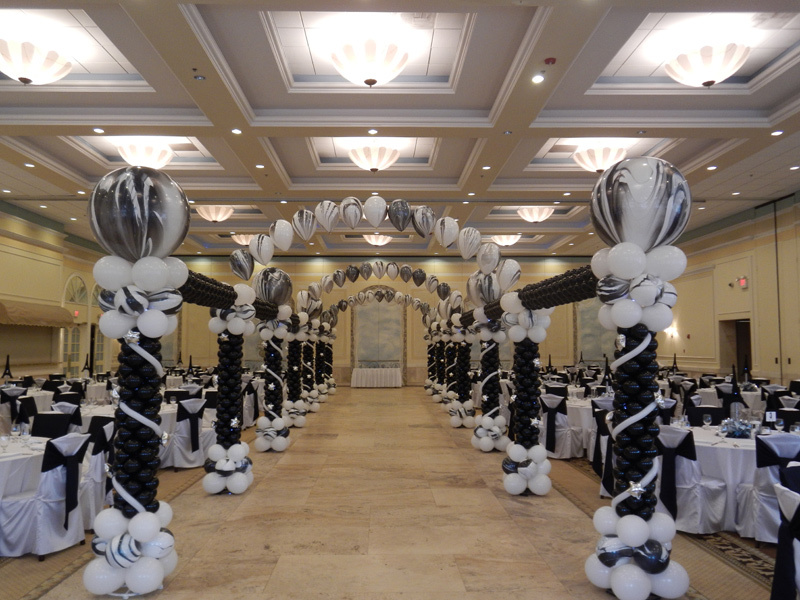 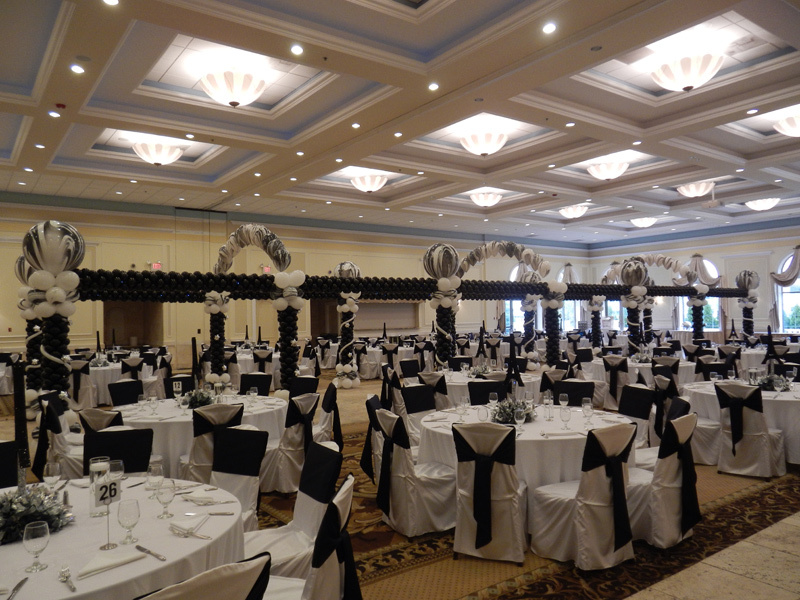 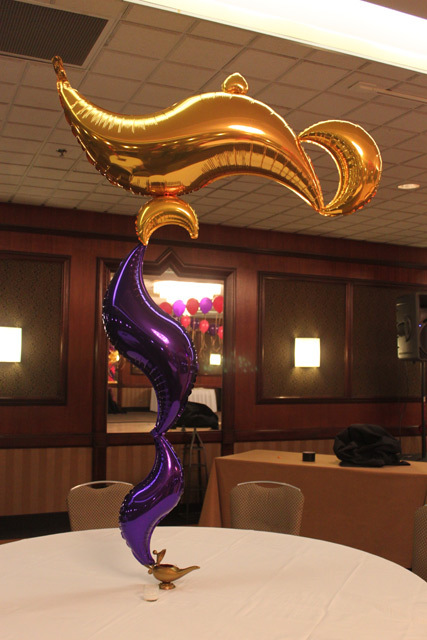 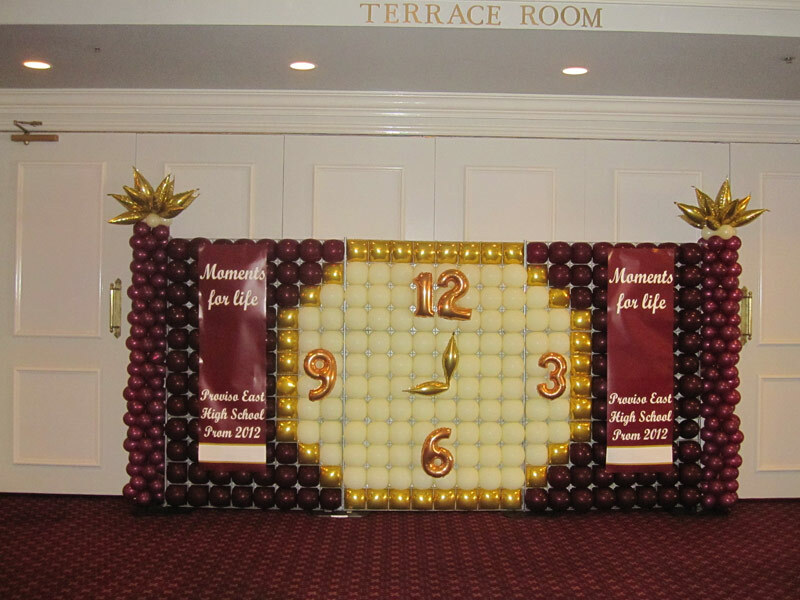 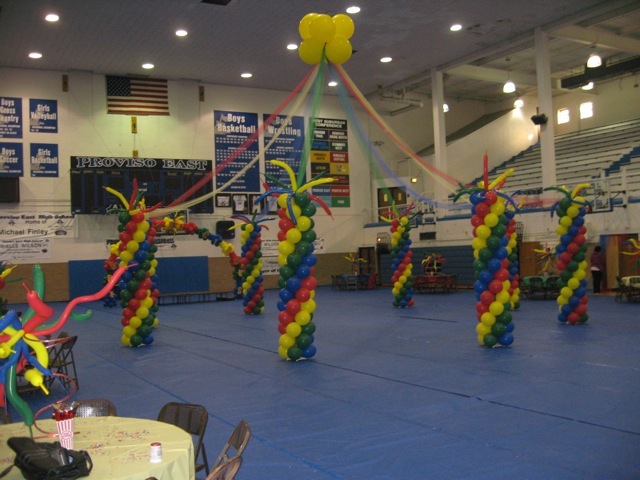 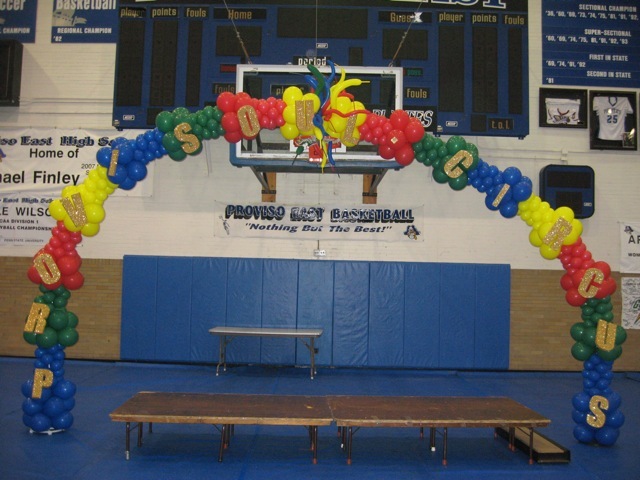 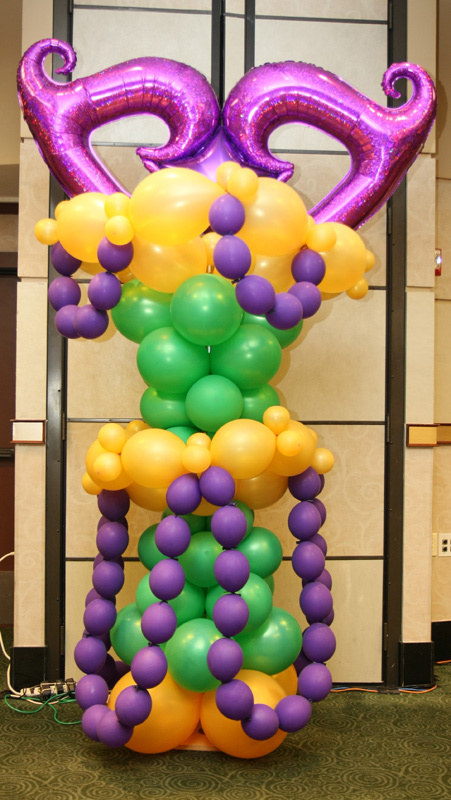 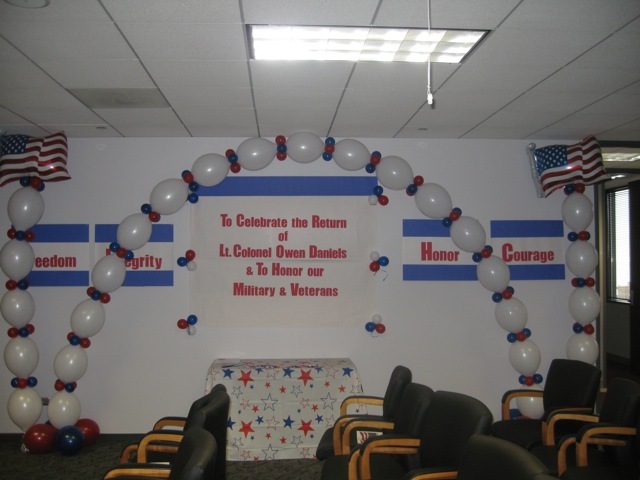 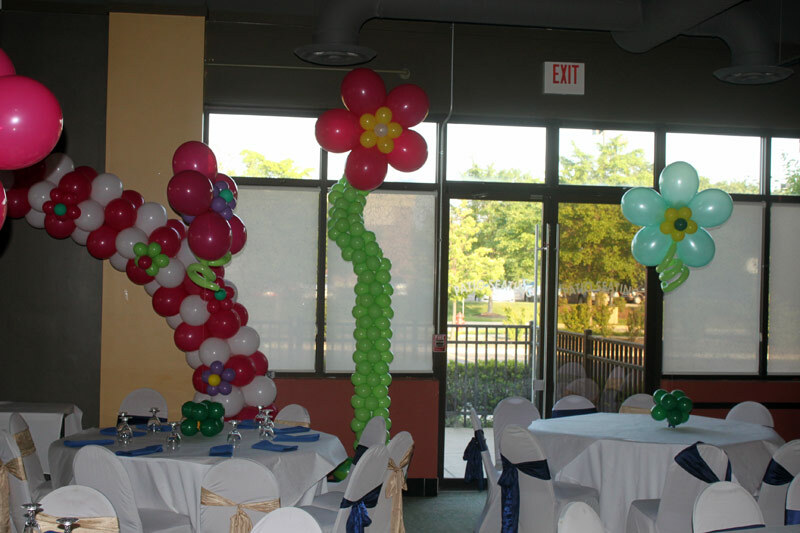 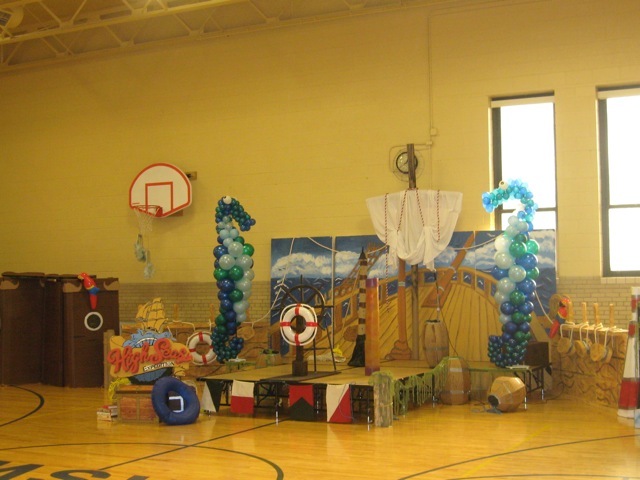 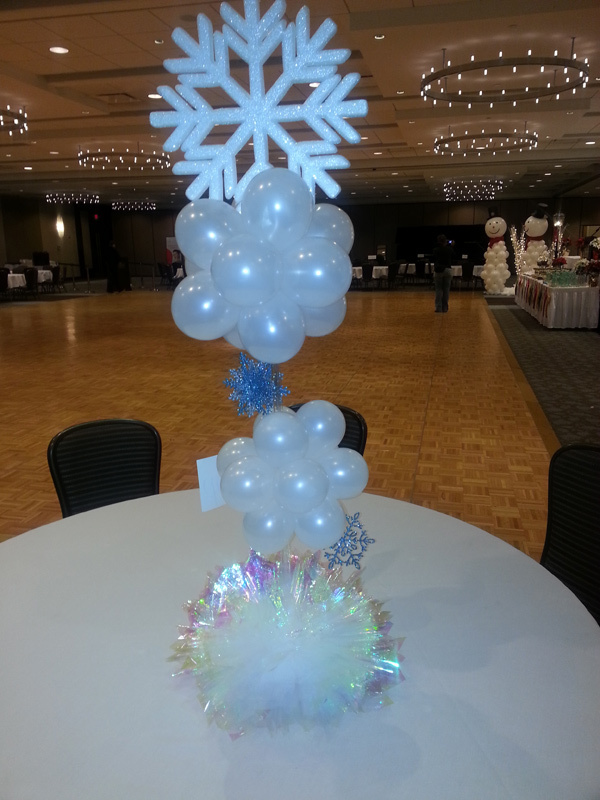 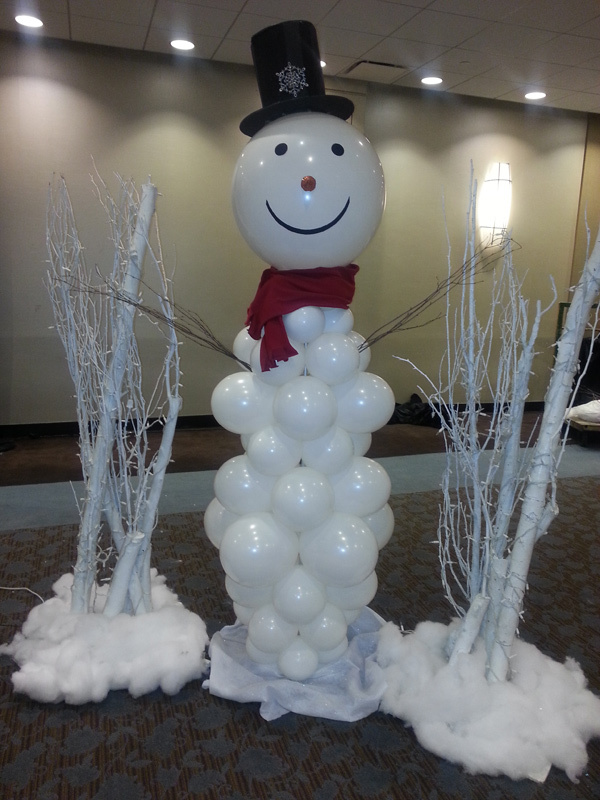 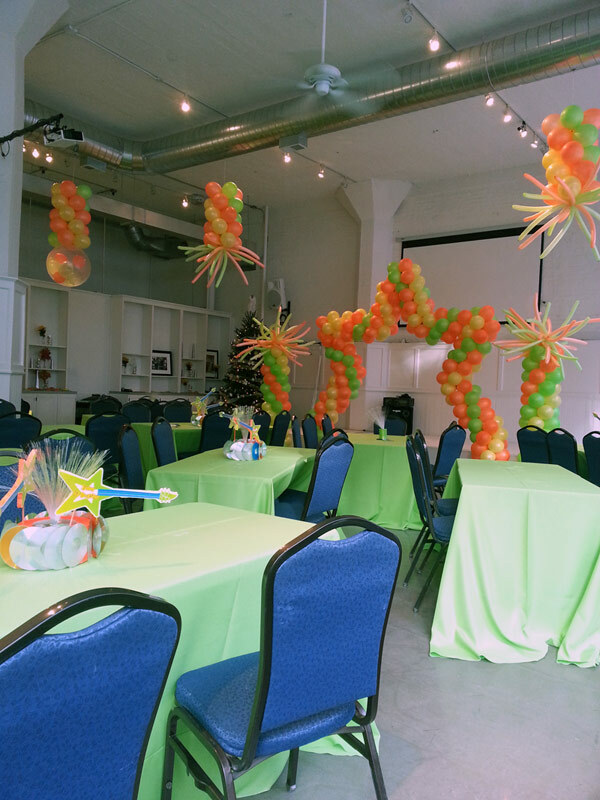 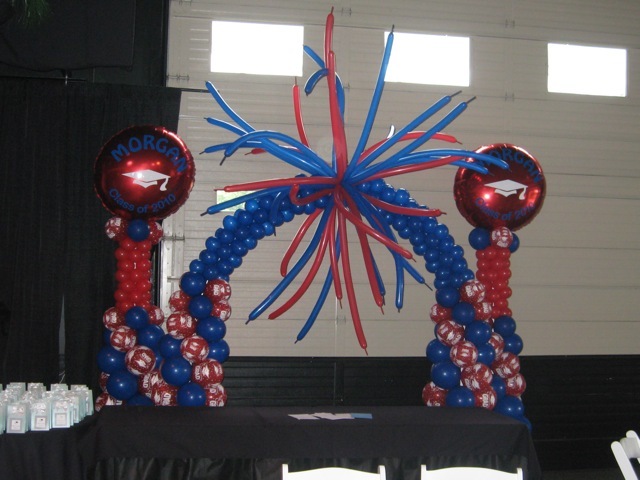 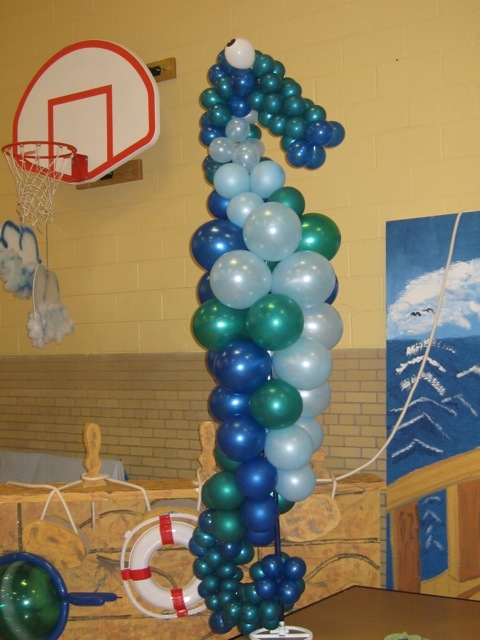 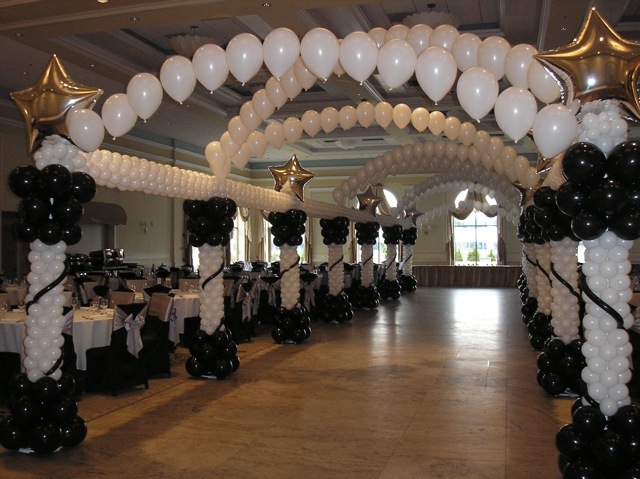 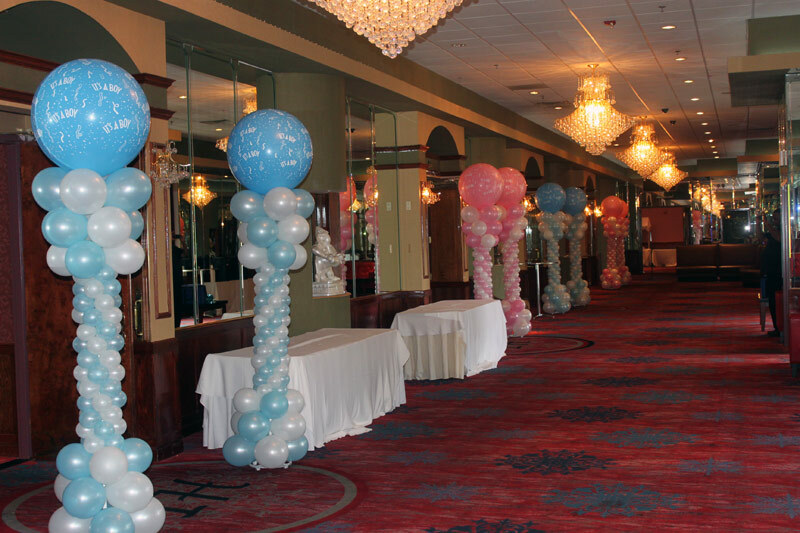 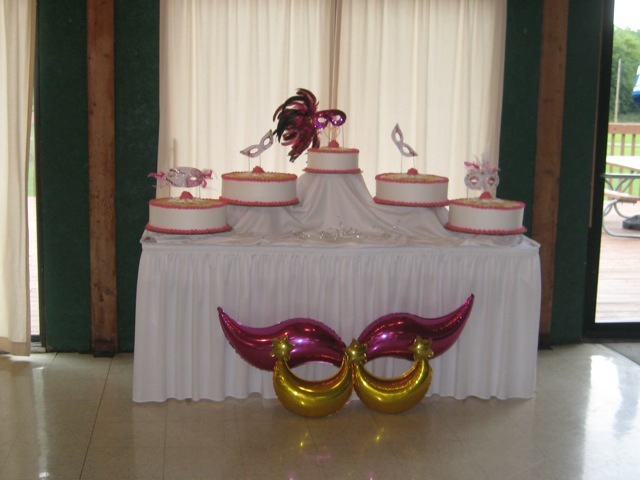 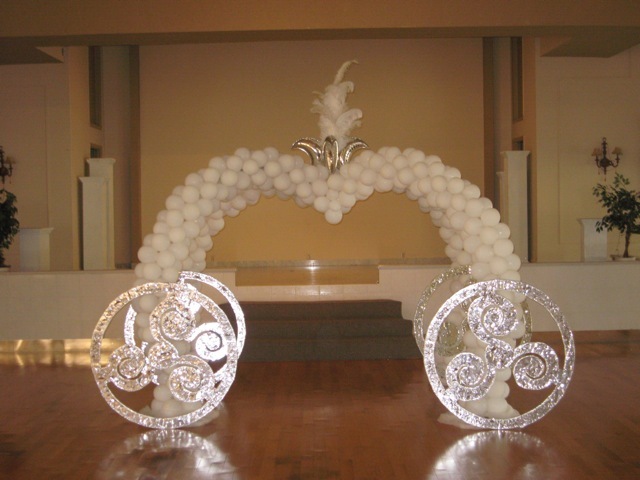 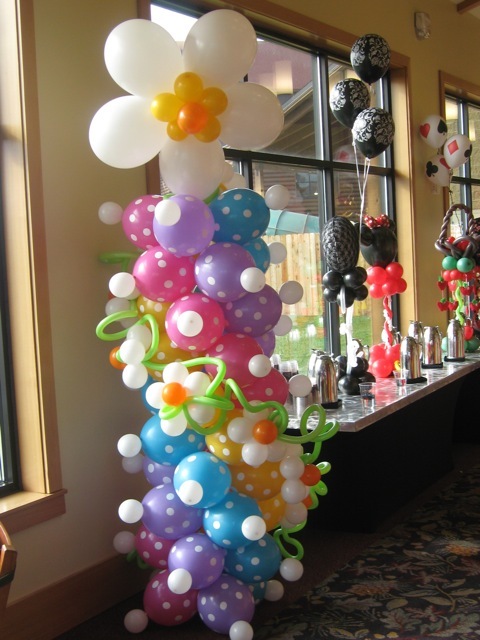 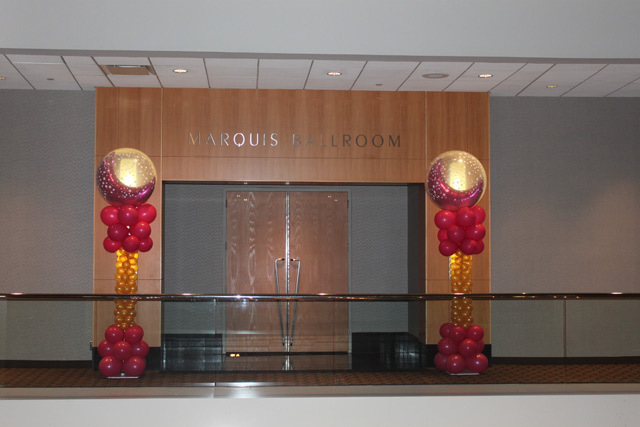 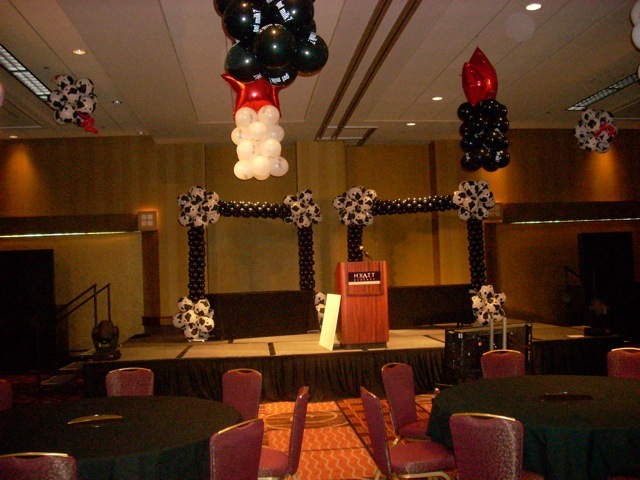 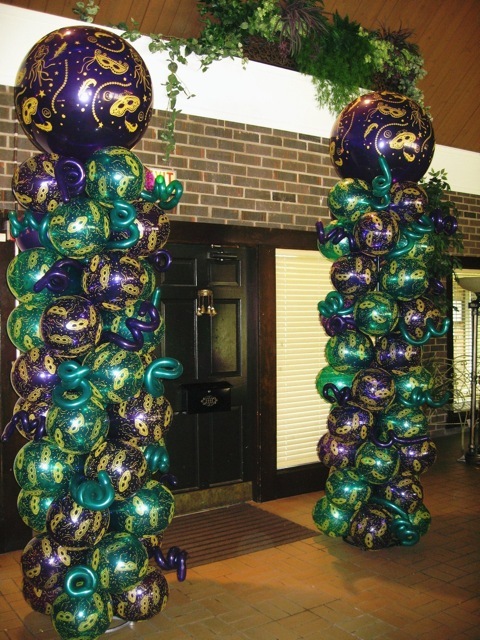 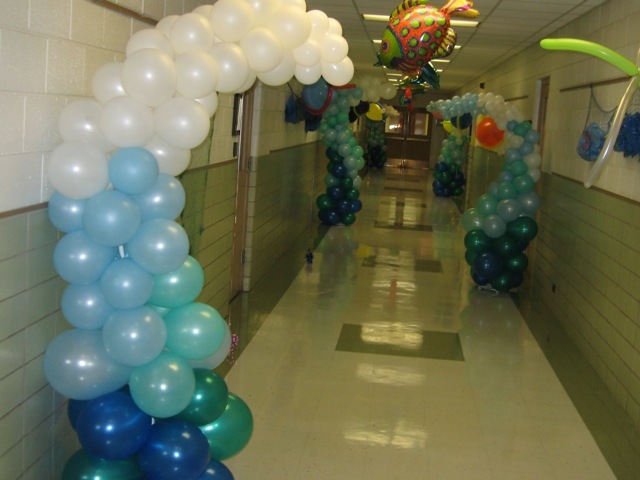 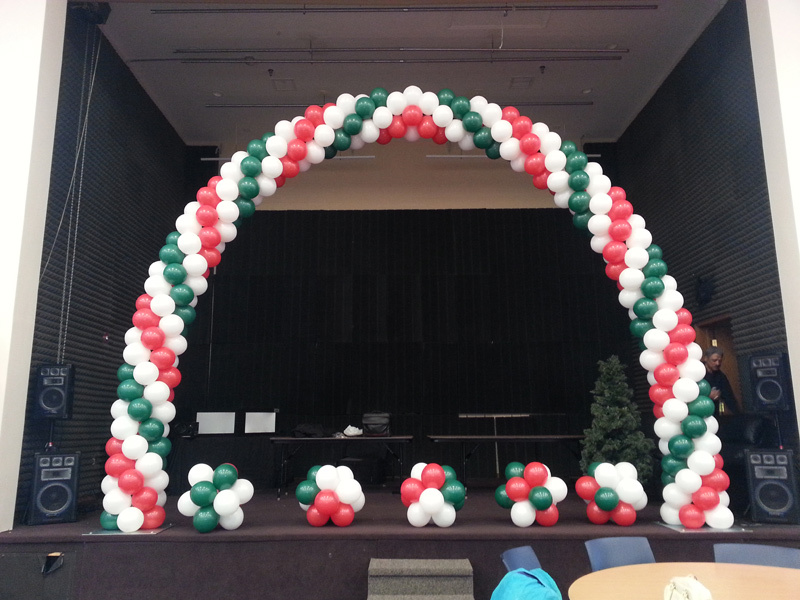 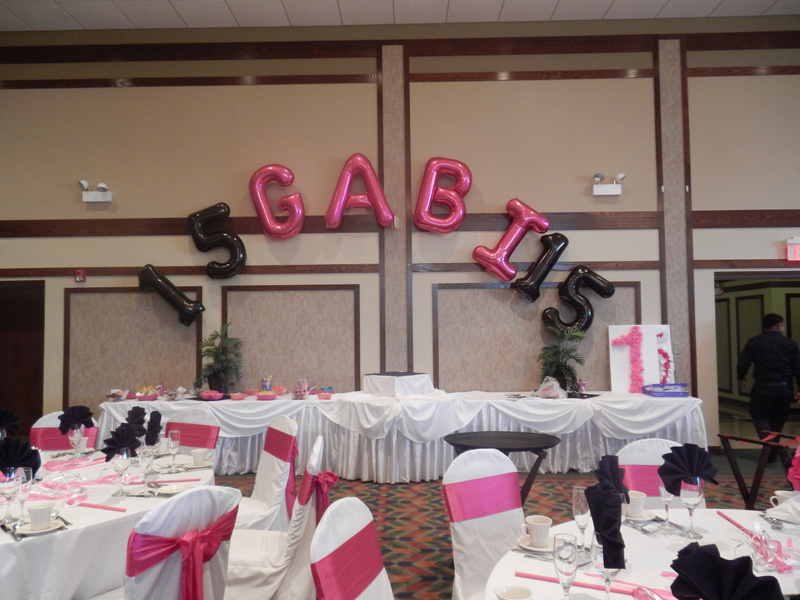 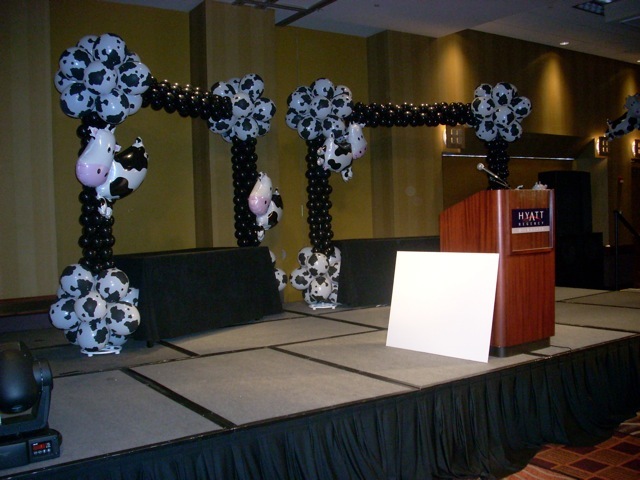 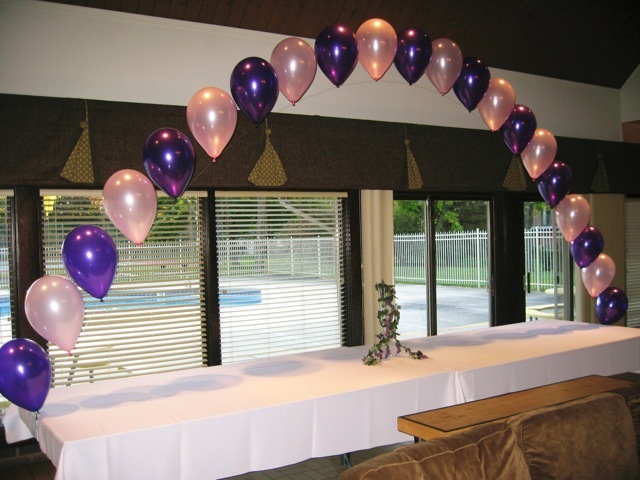 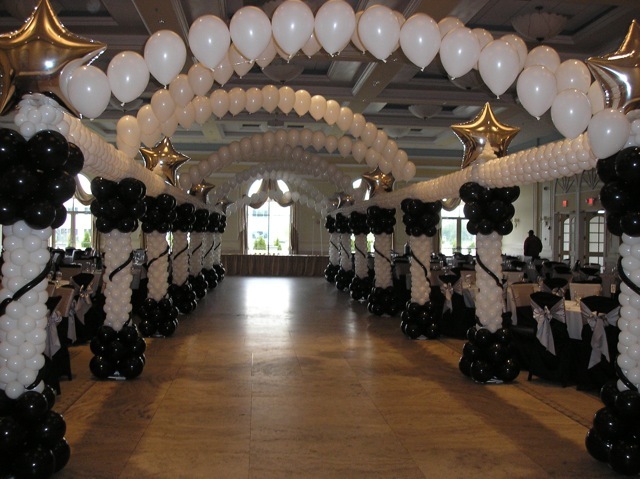 View a sampling of some of our past projects below and schedule a time for a custom consultation with Balloon Decor Designer, Kahla Sharp-Leggett, to plan your Balloon Decorations for your next big event! 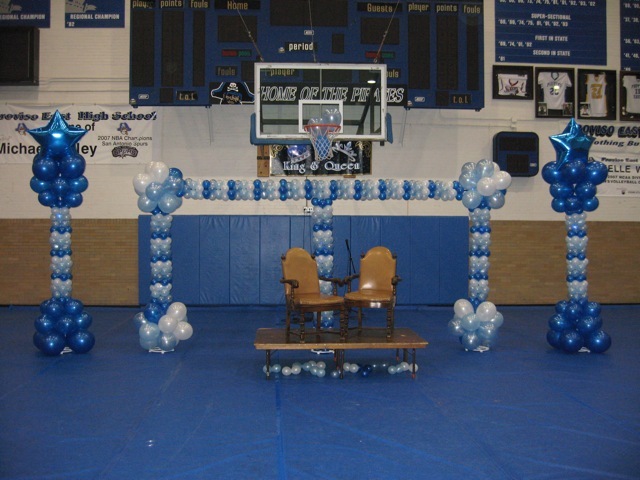 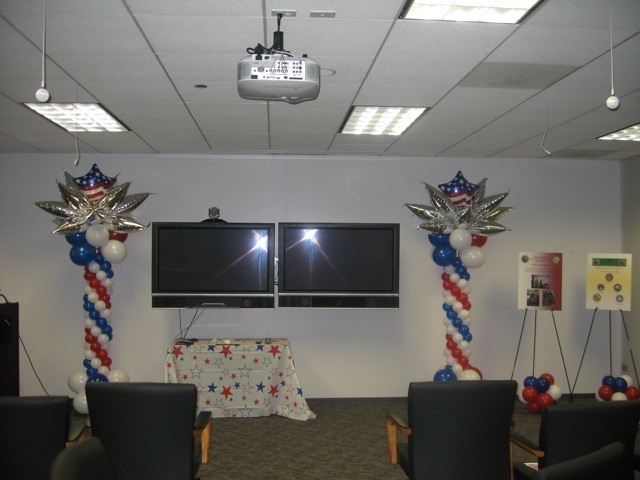 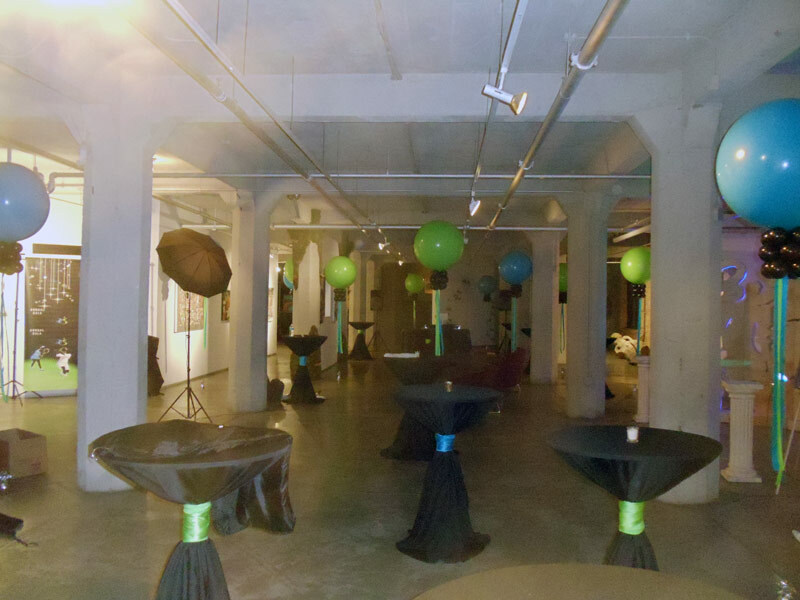 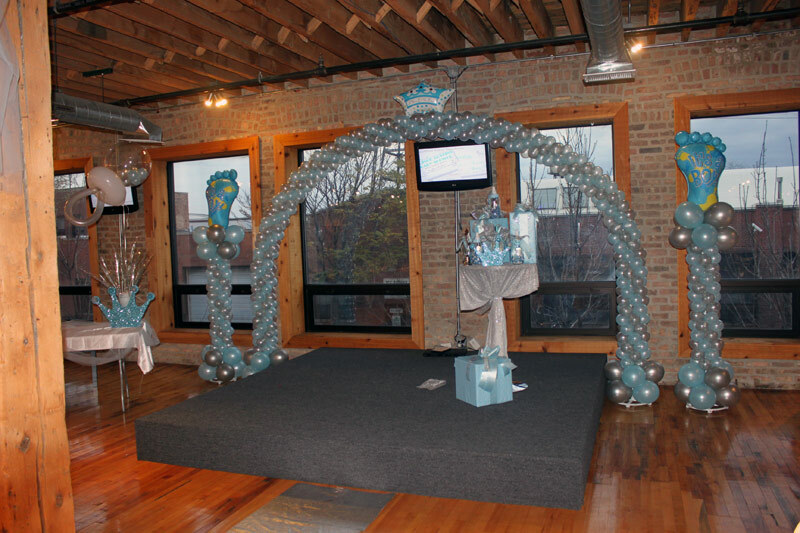 To schedule a consultation or book Altitude for your next event, please contact me directly at 630.842.6545 or via email at altitudeballoondecor@yahoo.com. 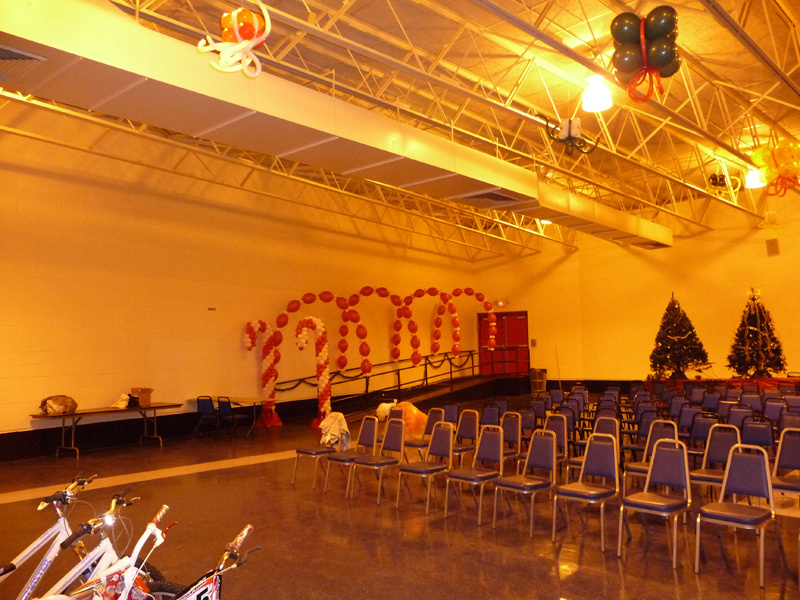 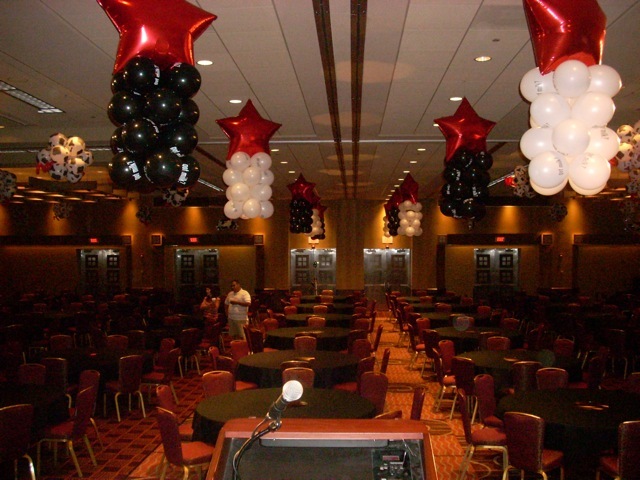 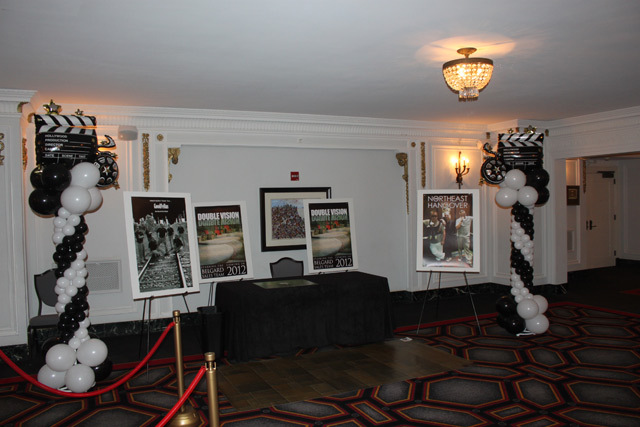 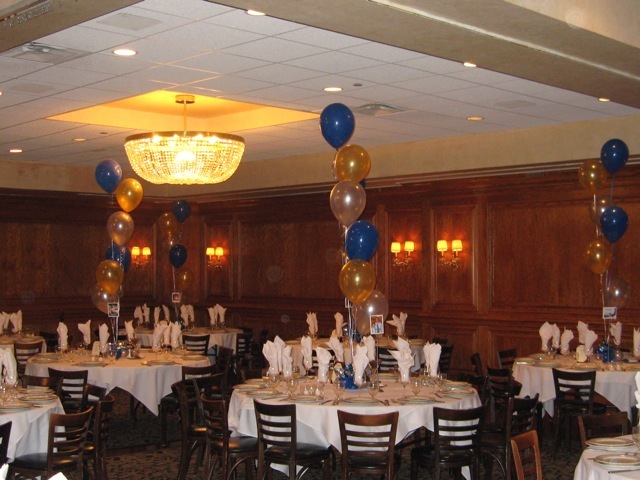 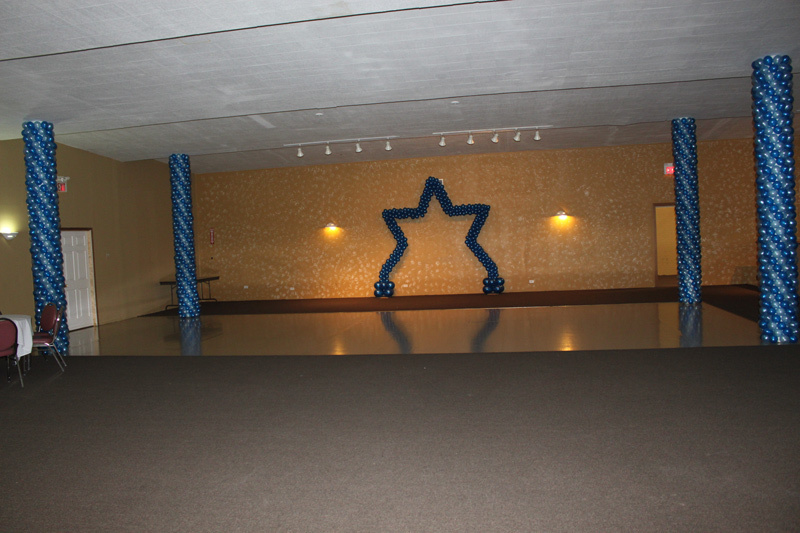 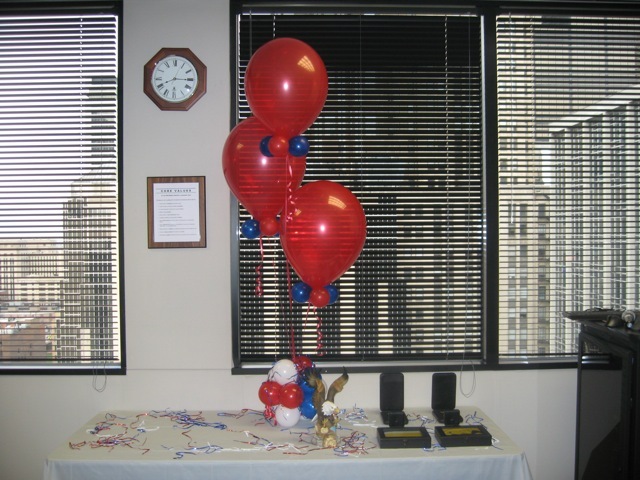 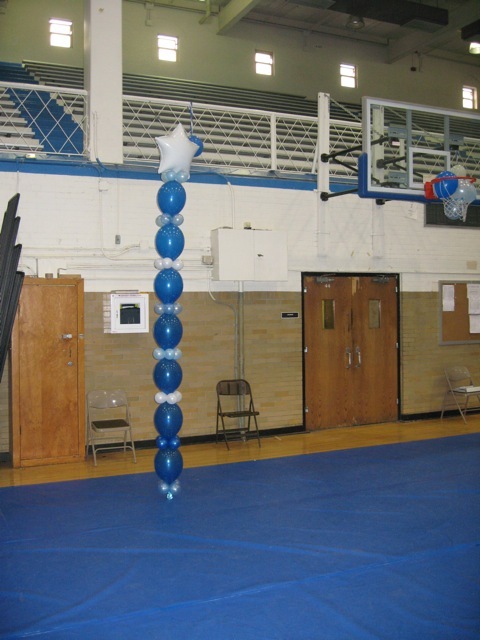 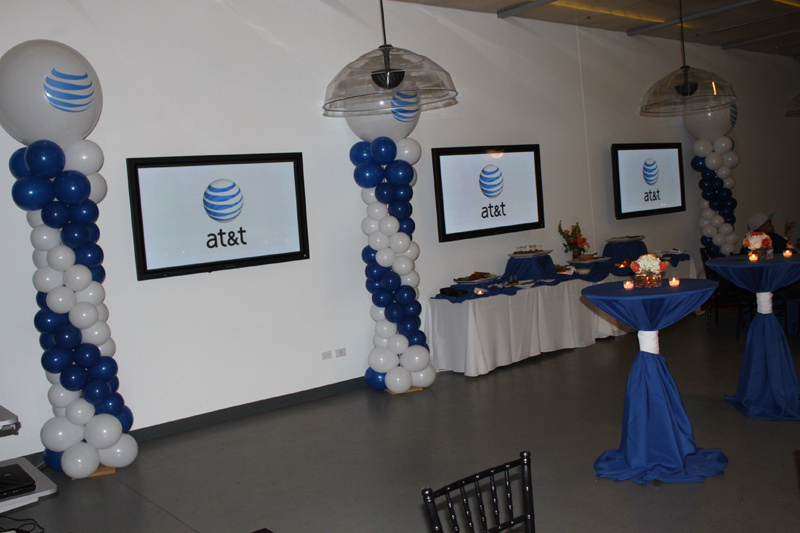 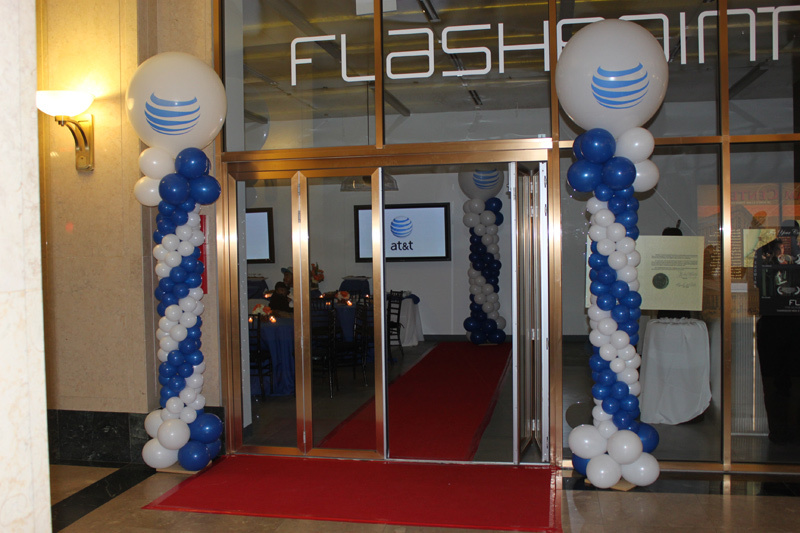 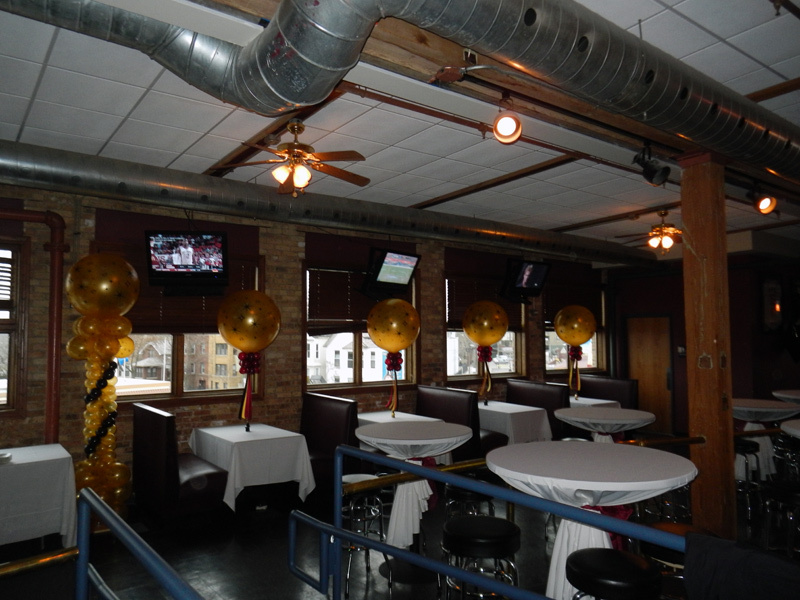 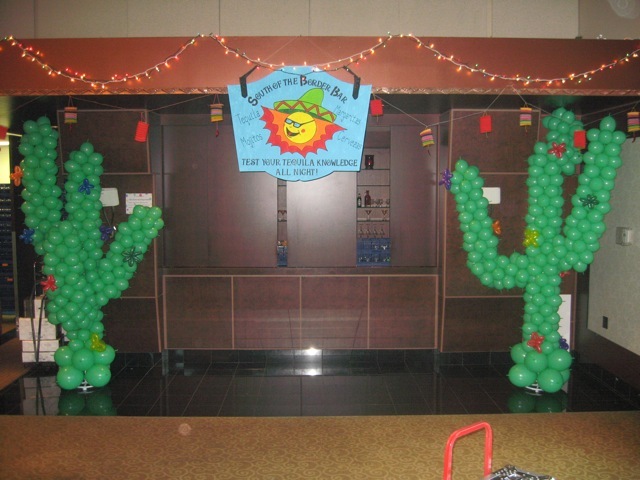 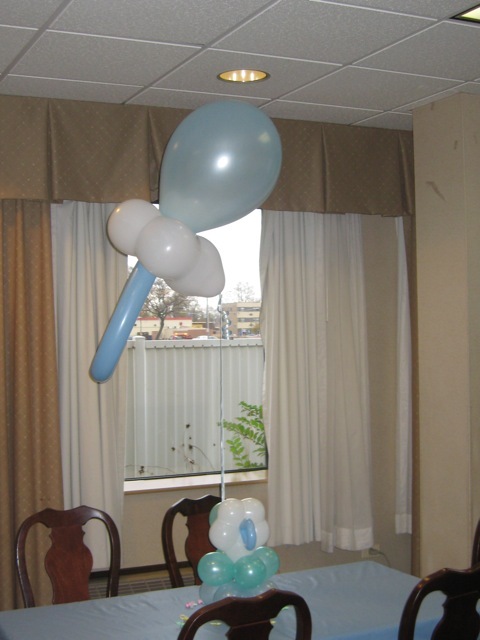 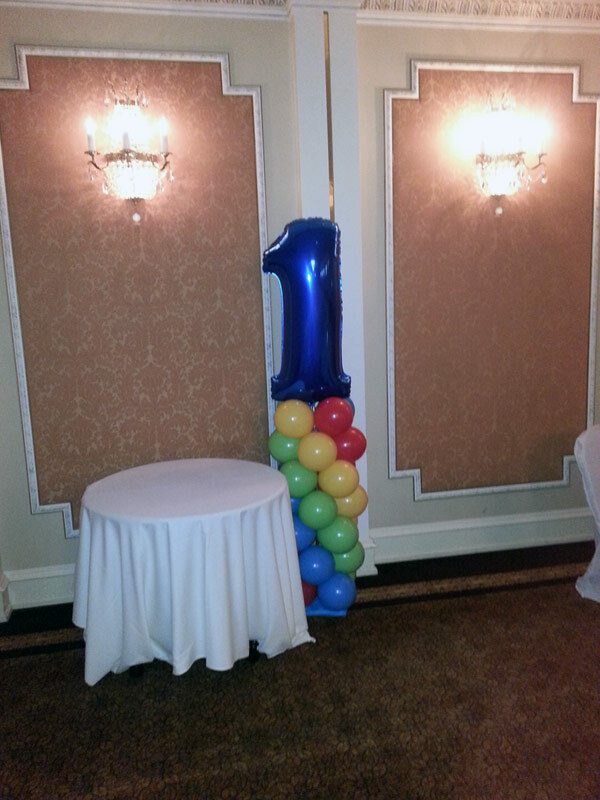 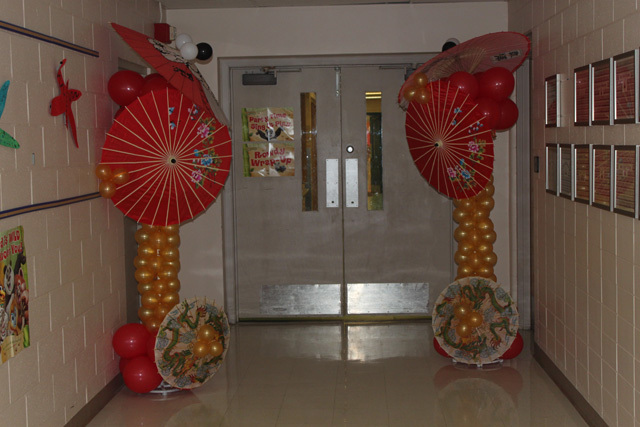 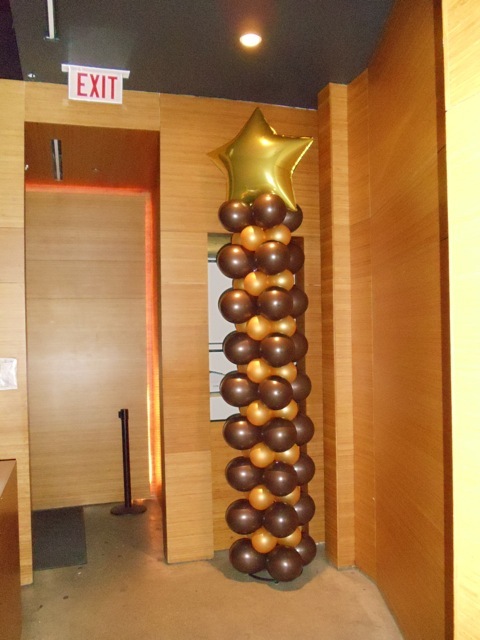 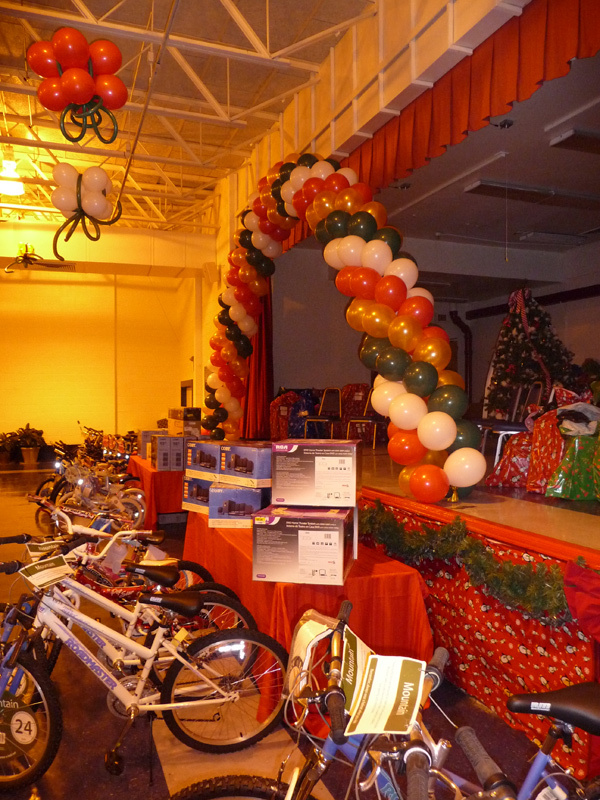 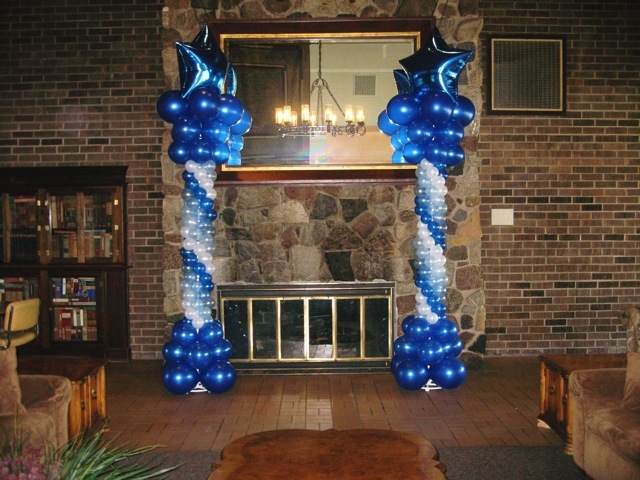 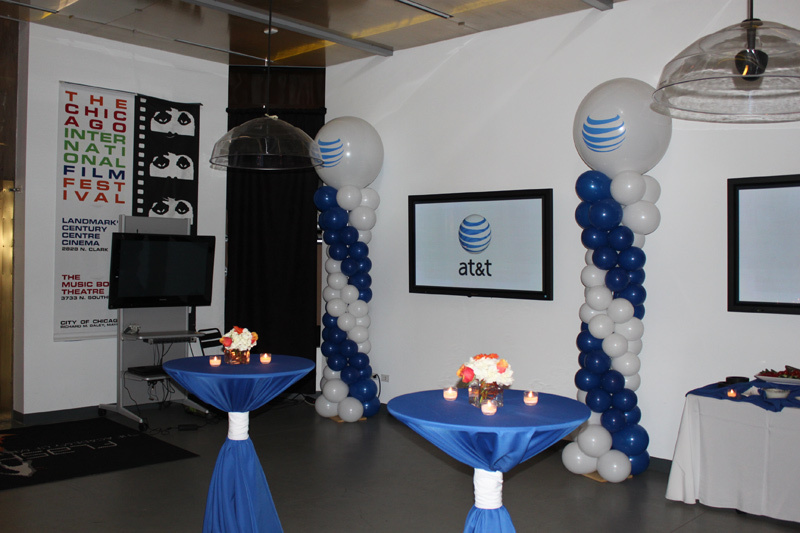 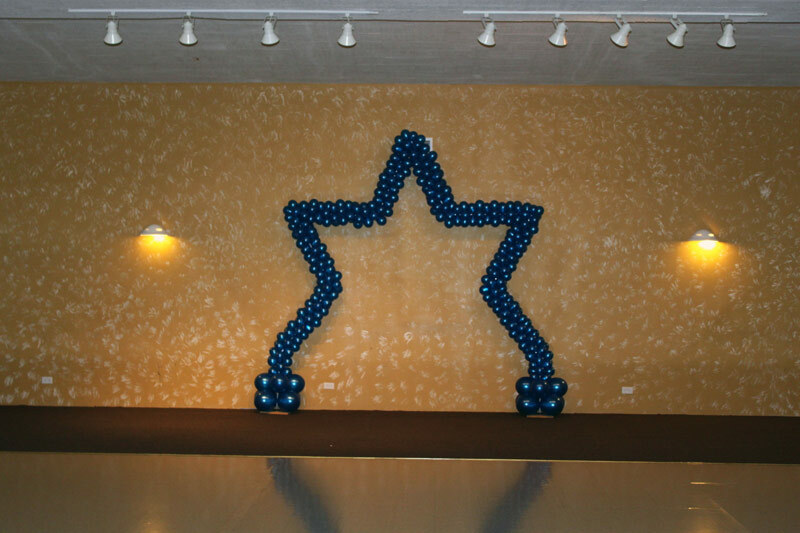 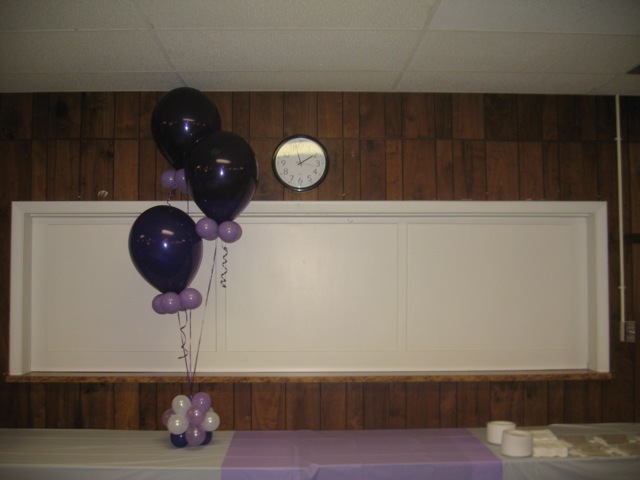 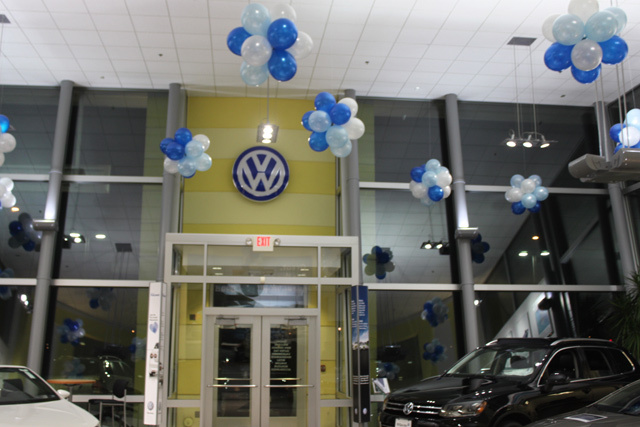 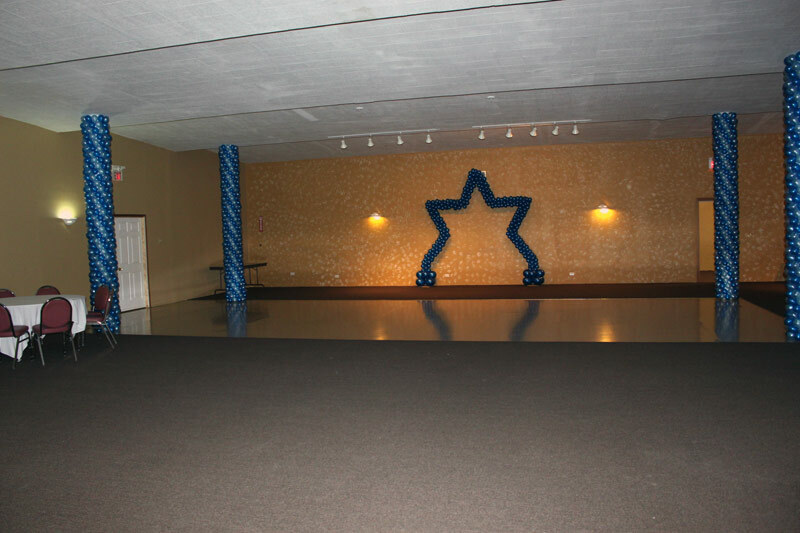 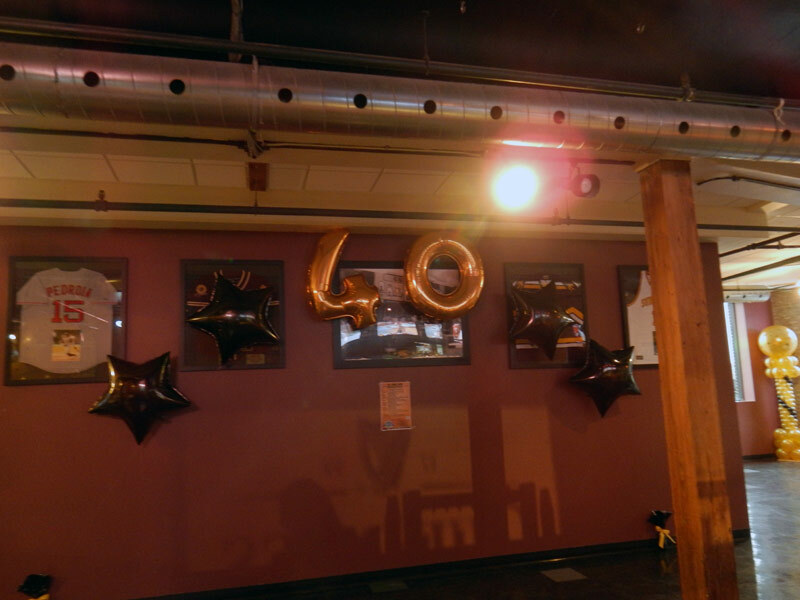 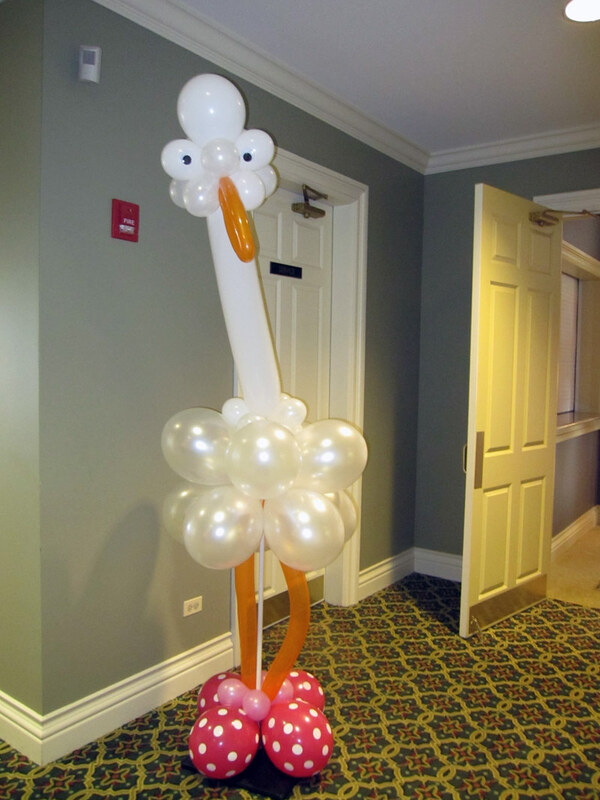 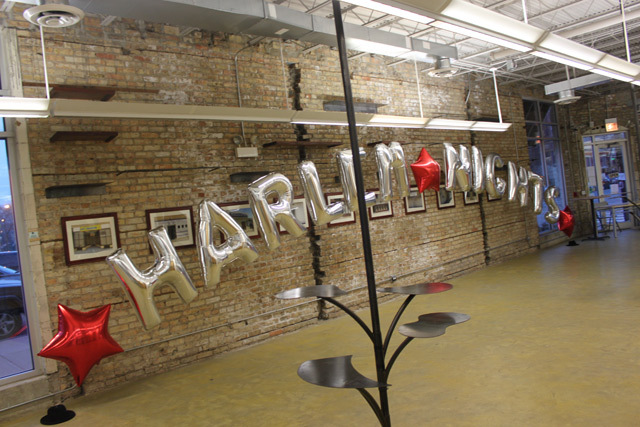 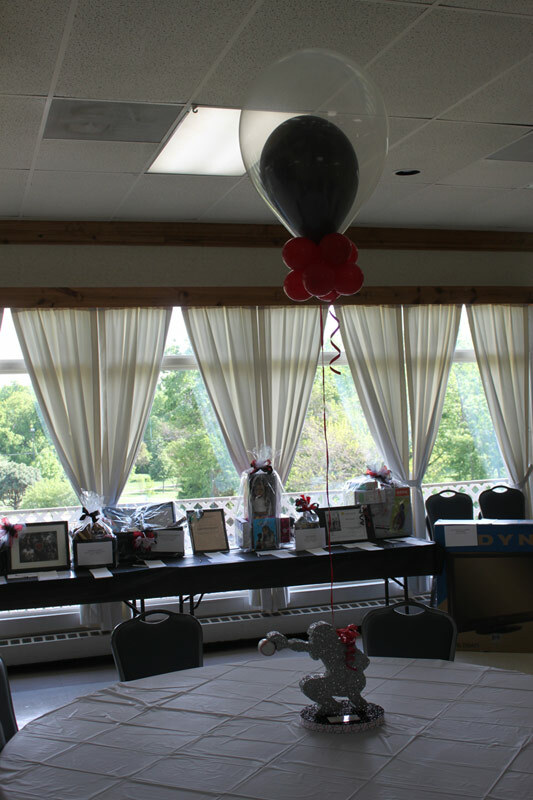 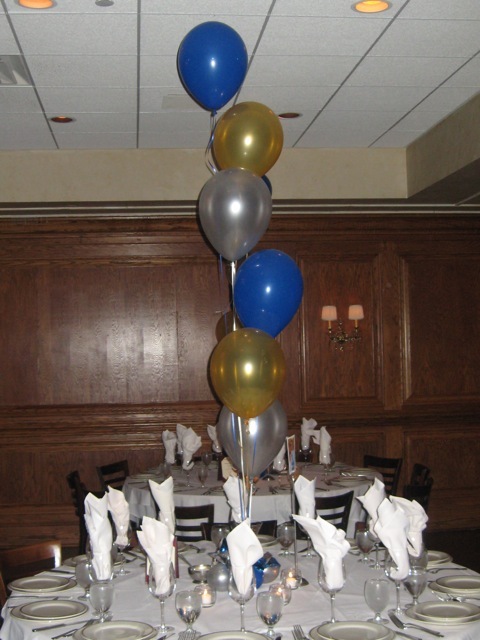 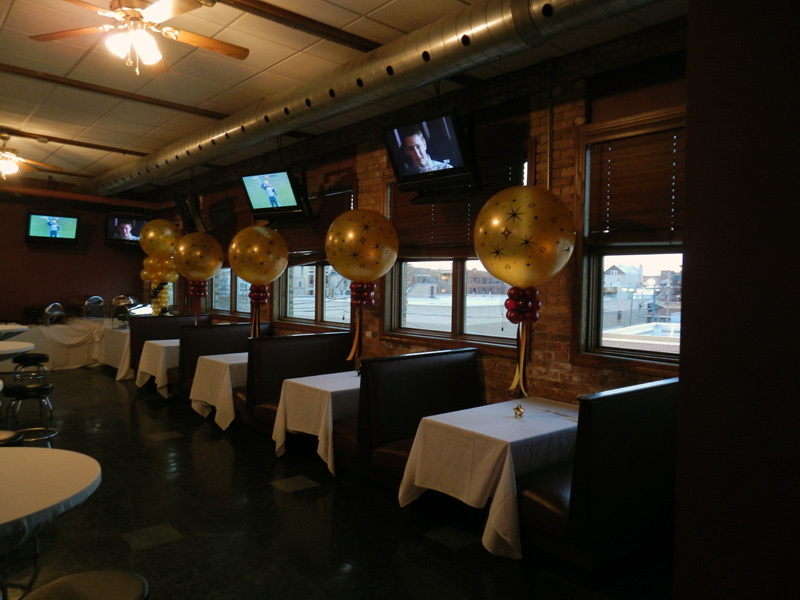 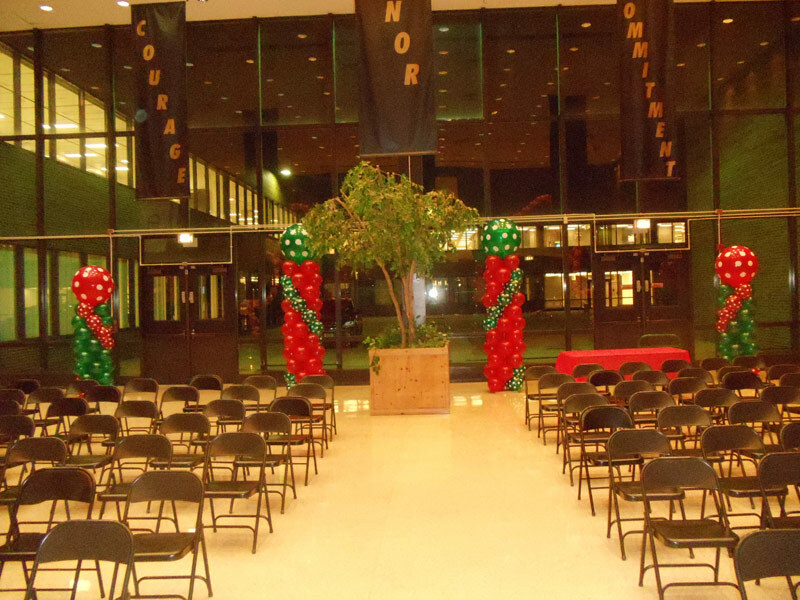 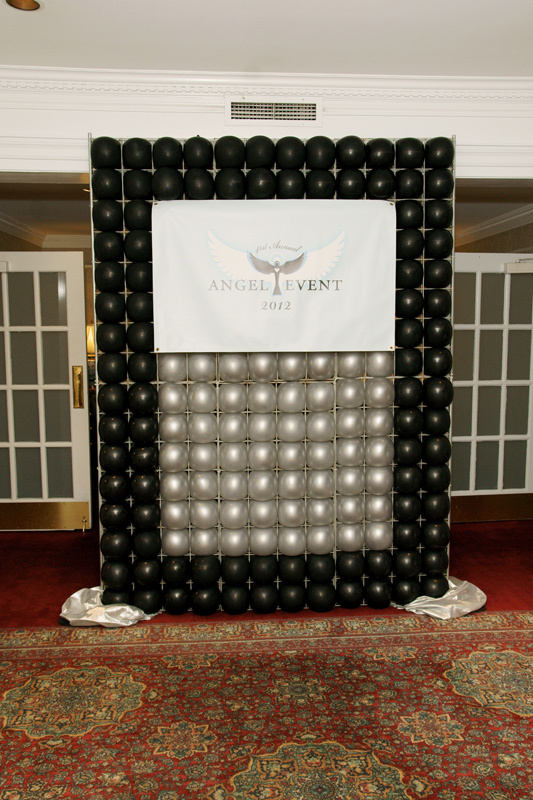 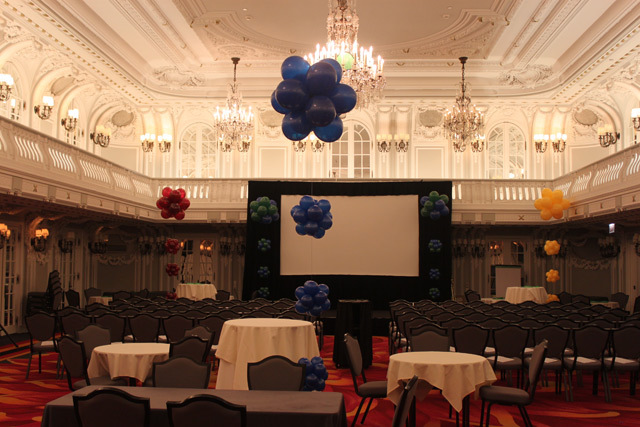 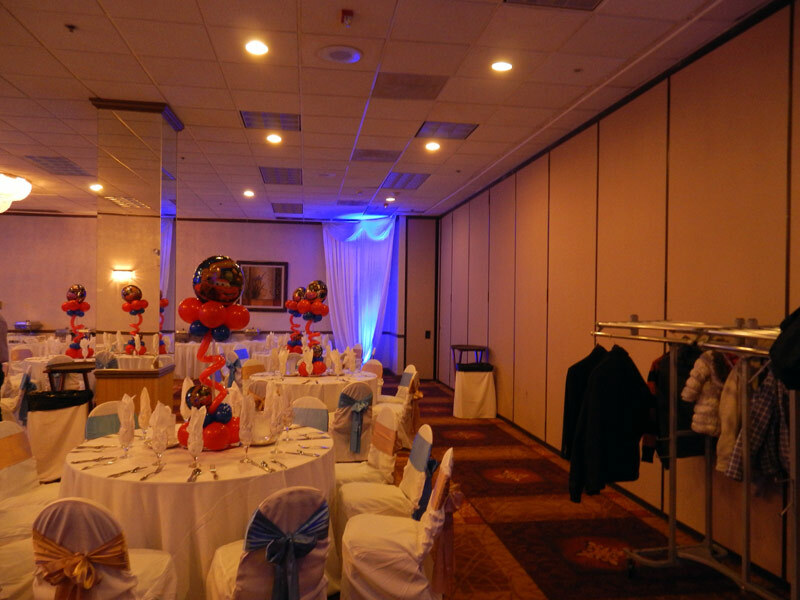 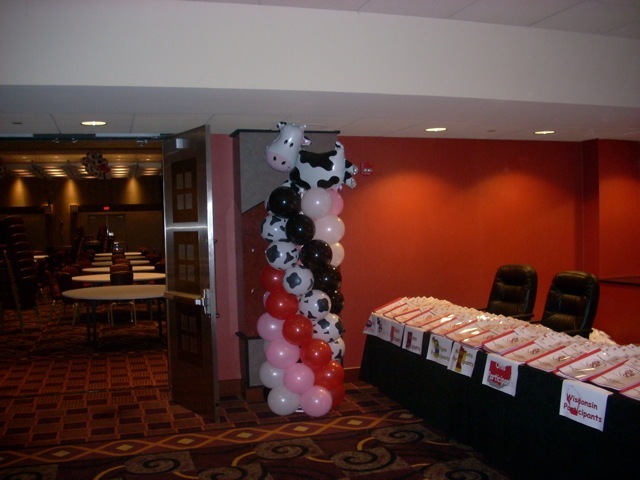 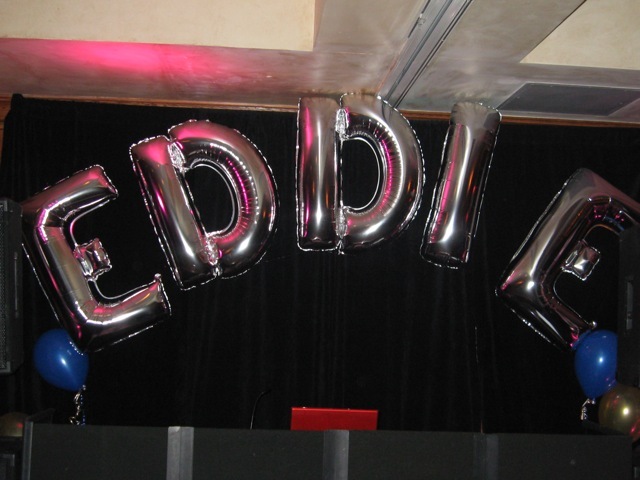 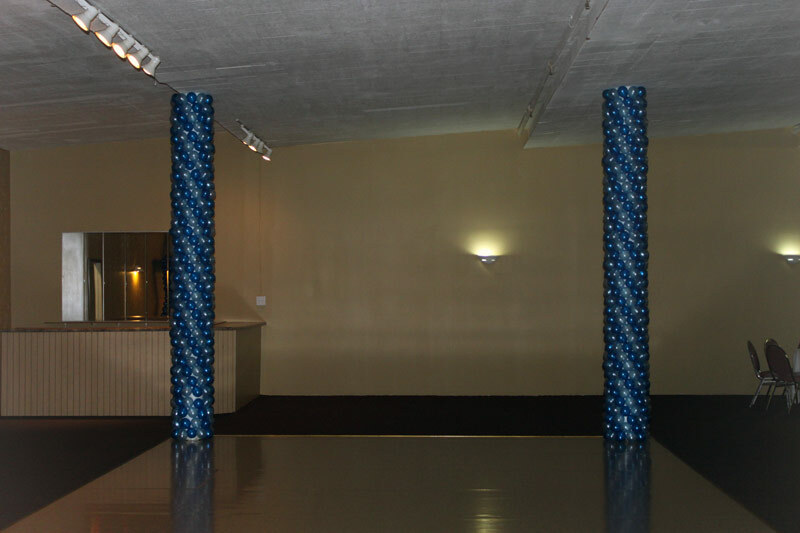 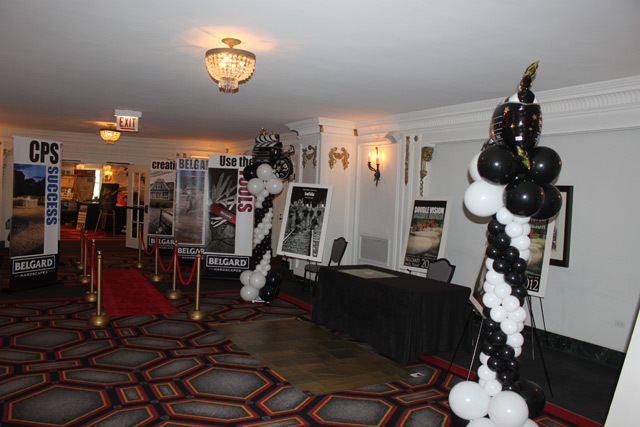 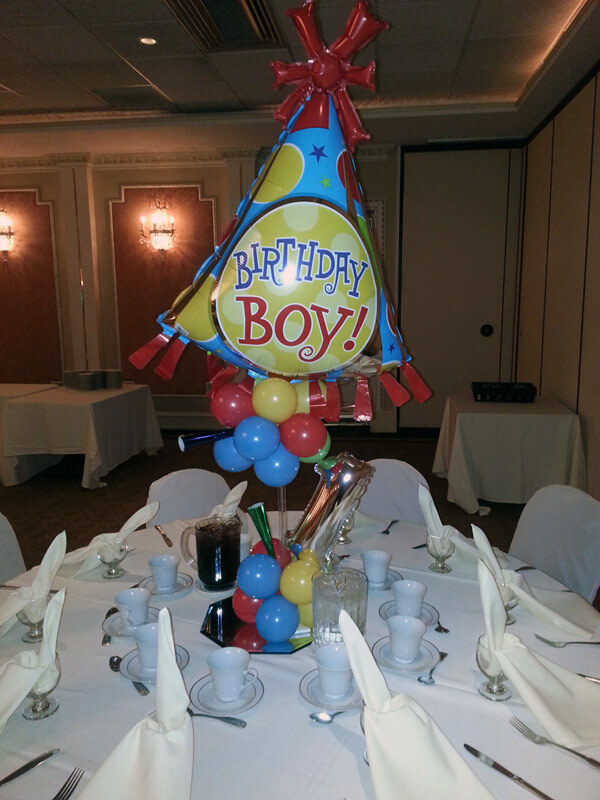 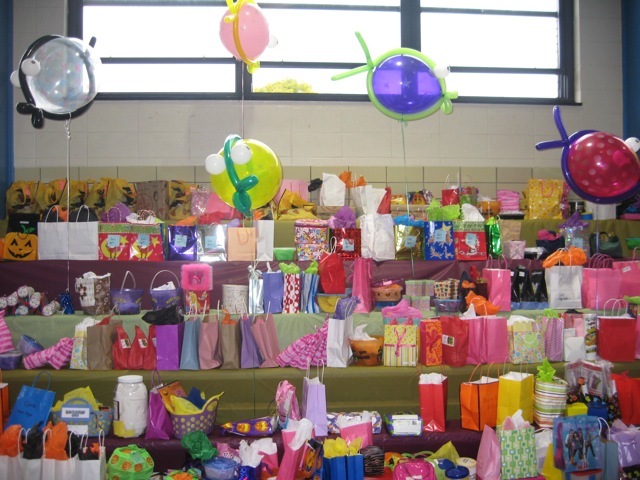 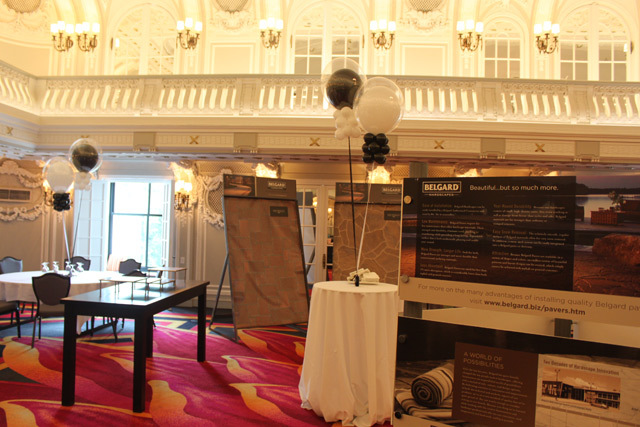 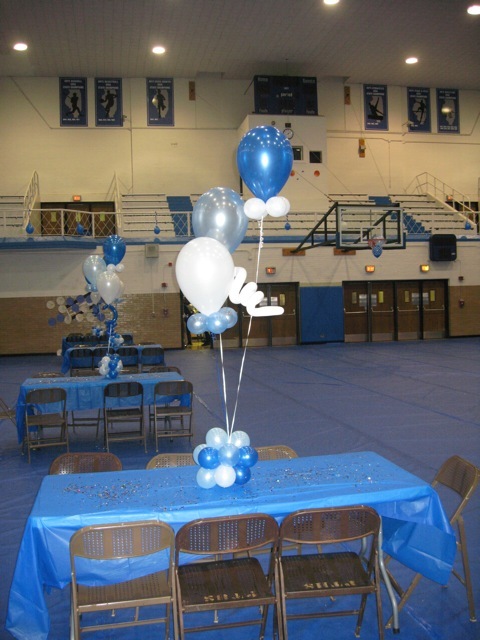 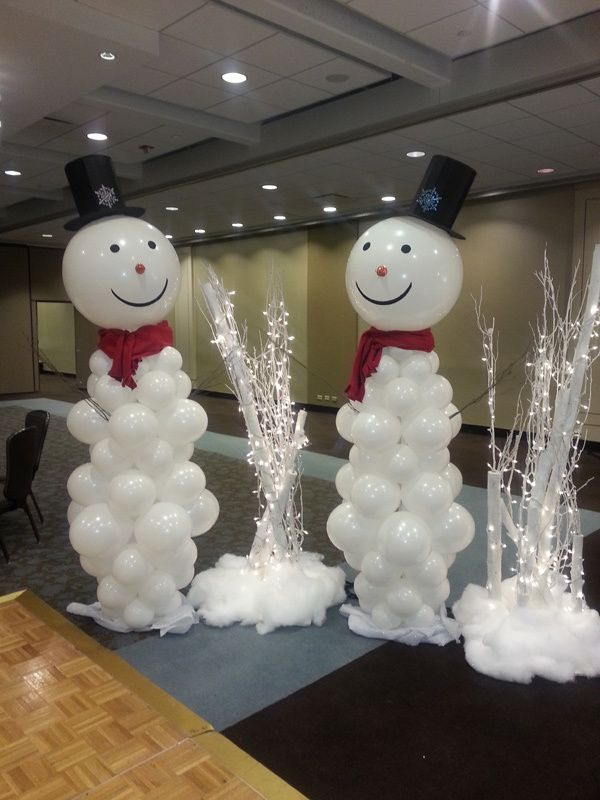 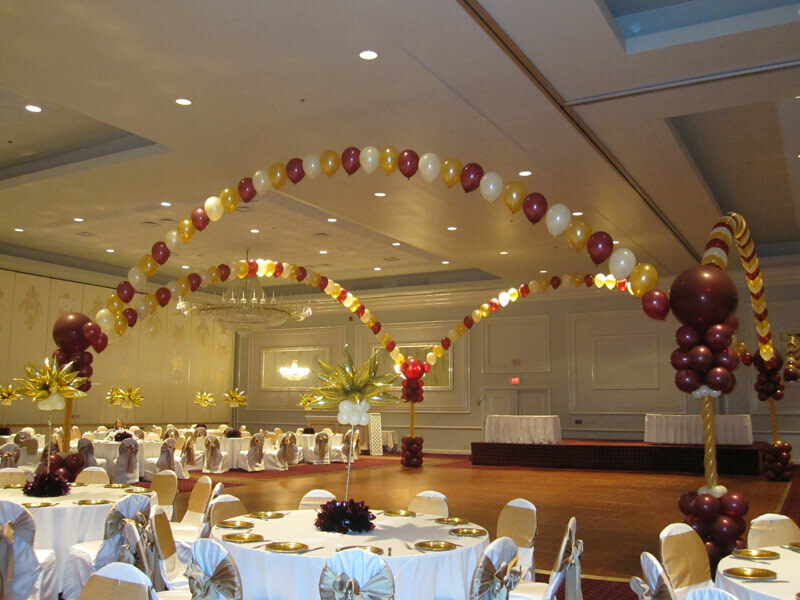 Altitude Balloon Decor provides balloon decorations and decor across Chicagoland to the Far West, Northwest, and South Surburbs, including Aurora, Naperville, Bolingbrook, Downers Grove, Oswego, Chicago and Oak Park, Illinois.